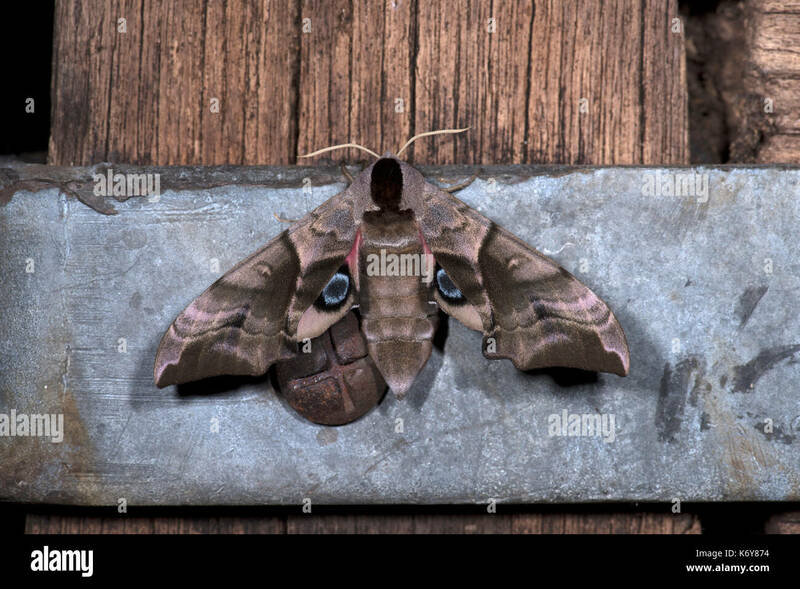 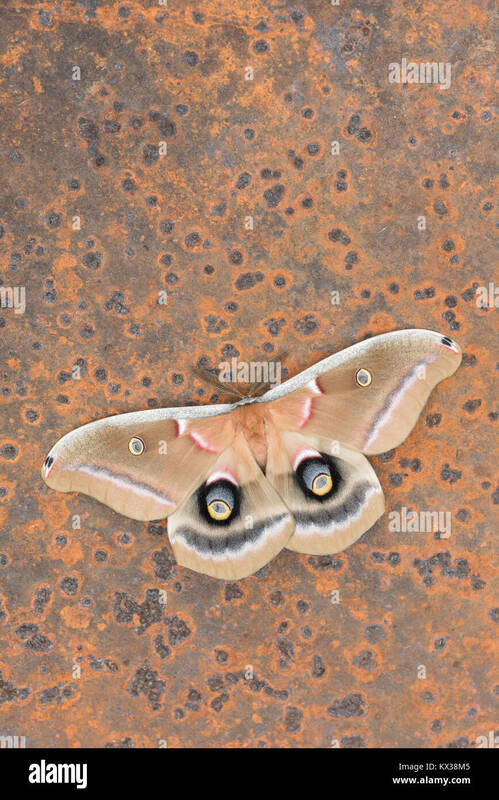 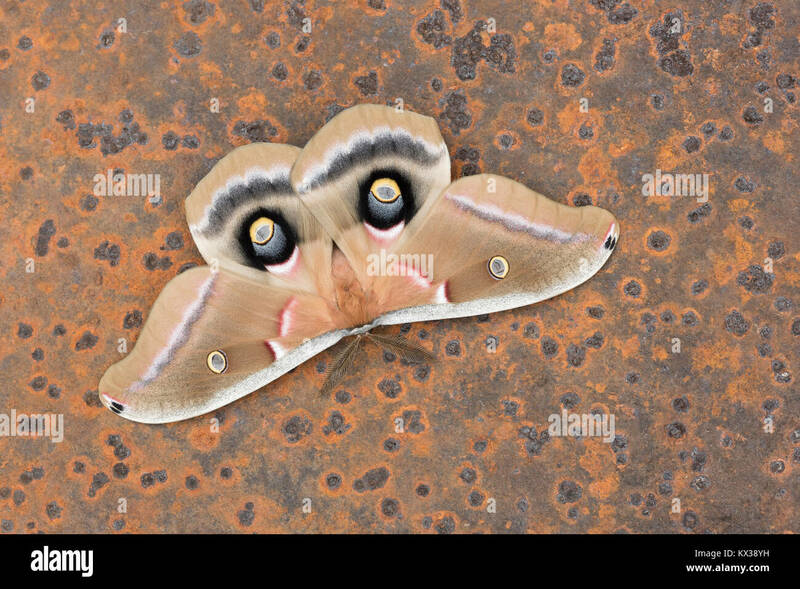 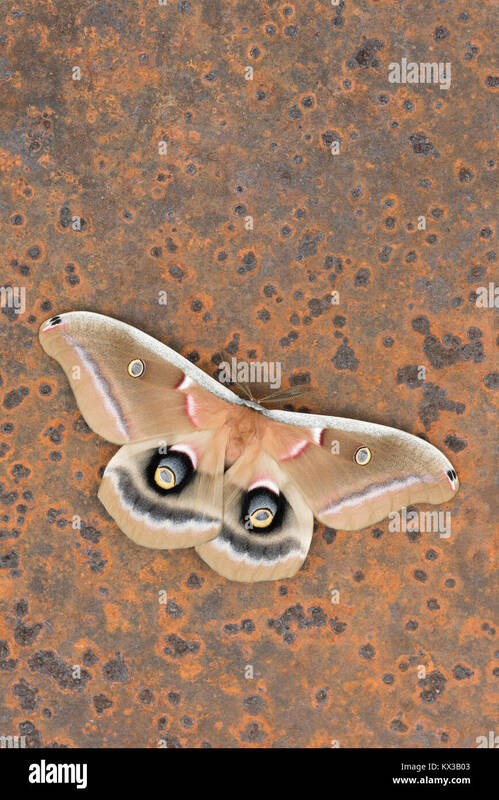 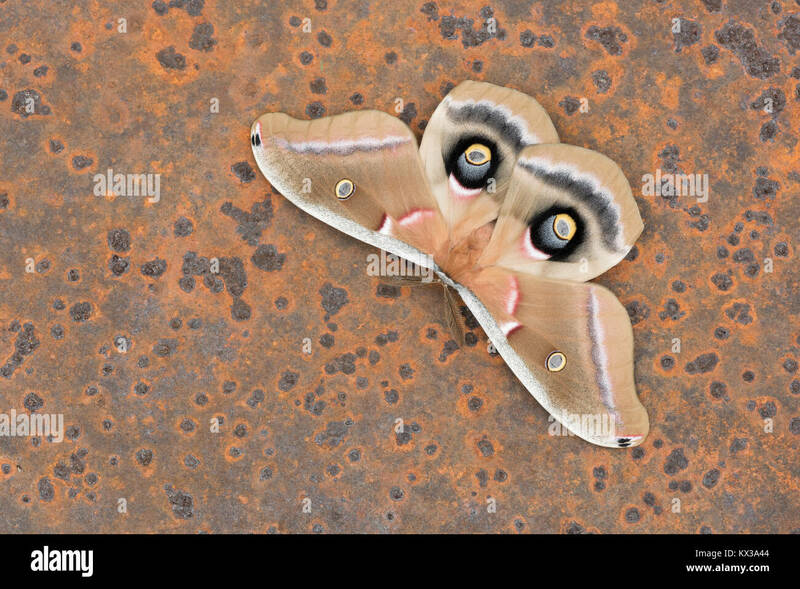 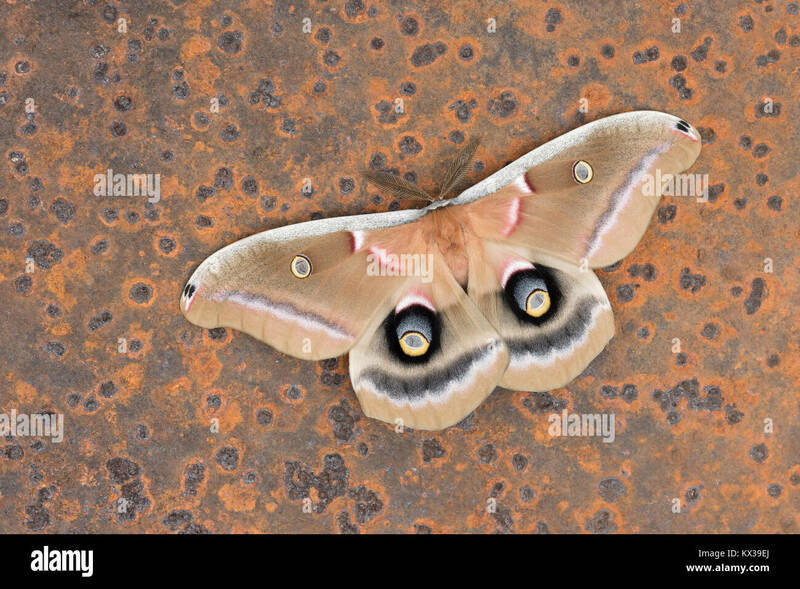 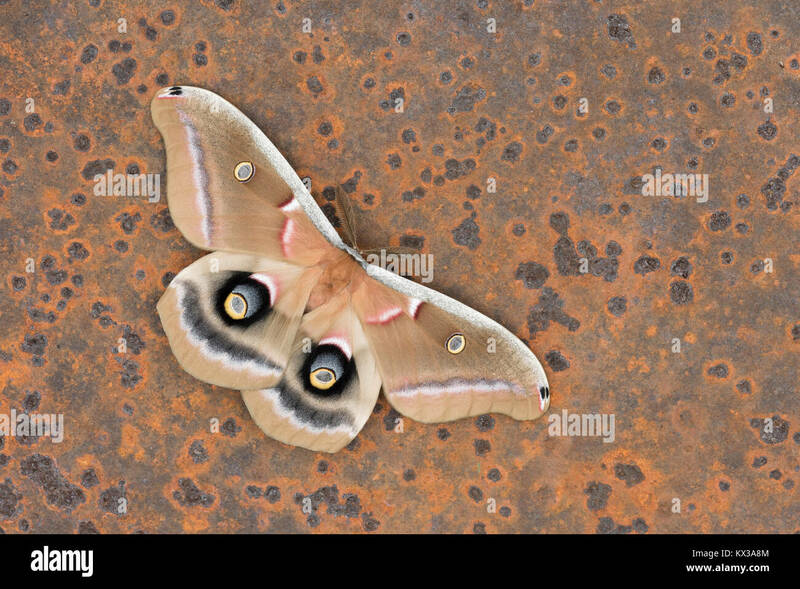 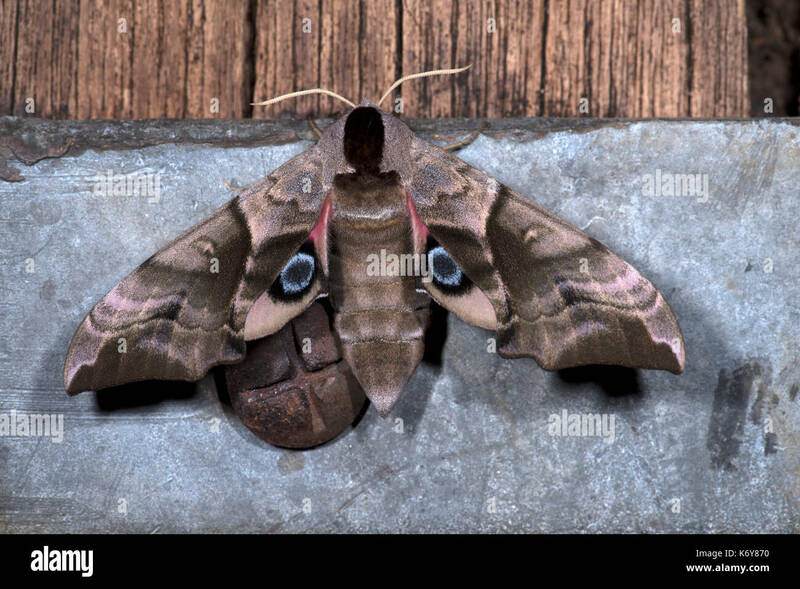 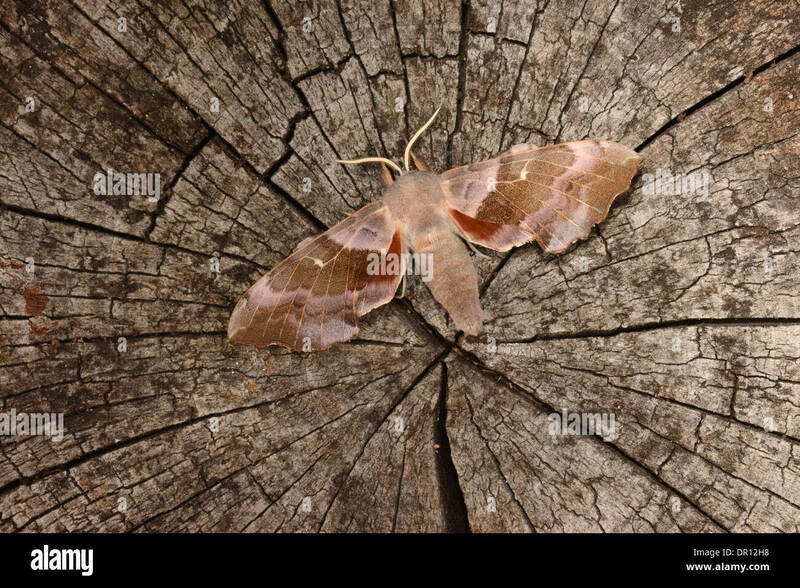 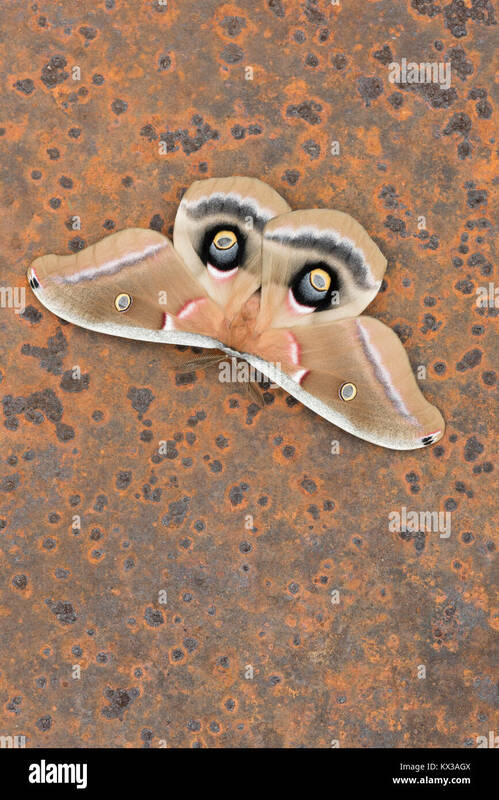 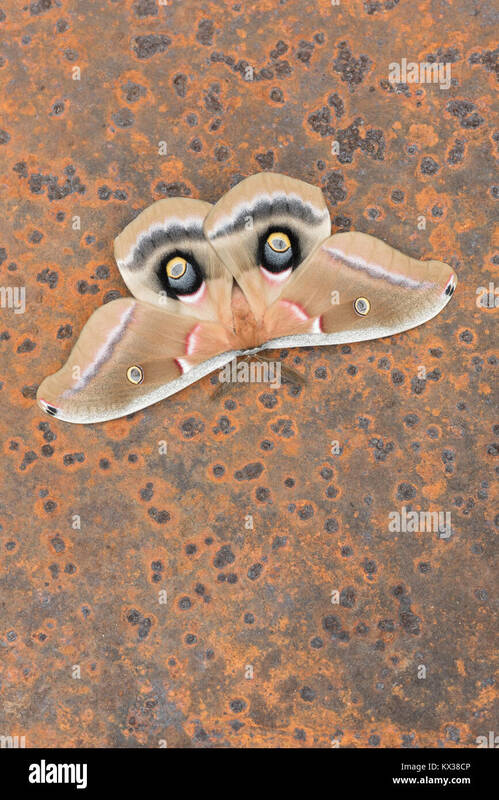 Polyphemus Moth in startle display mode on rusted old sawmill blade abandoned in forest. 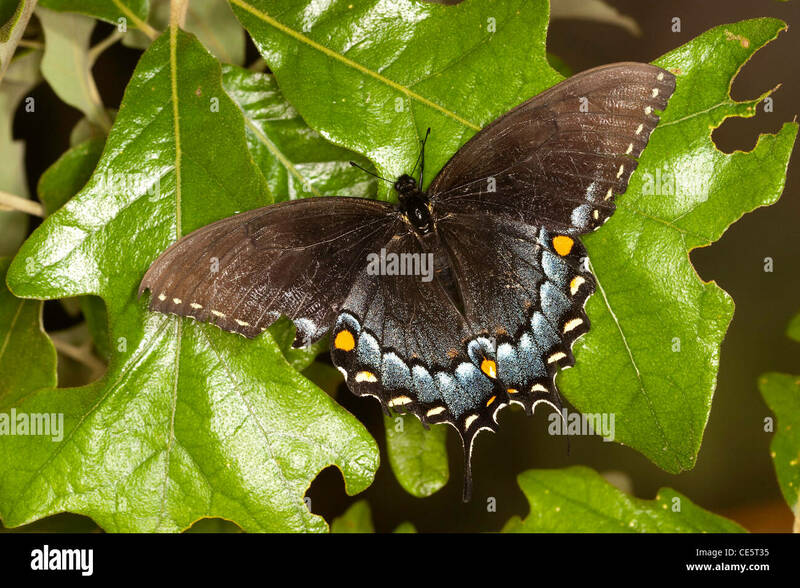 Dauphin County, Pennsylvania, spring. 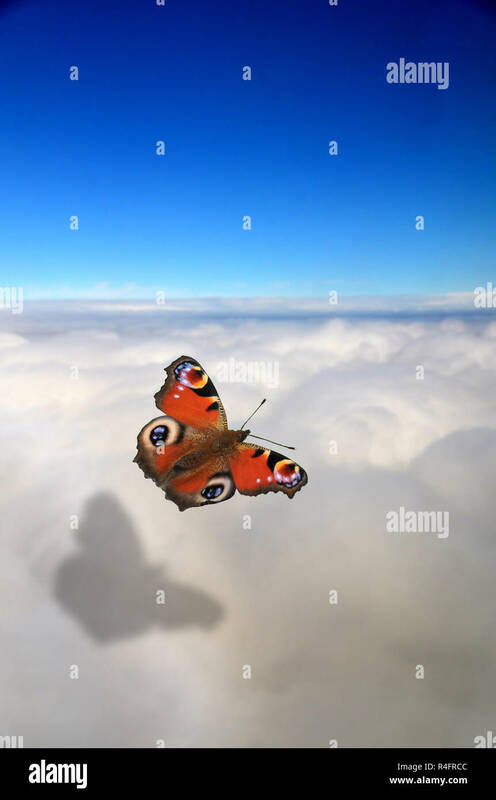 manipulated image of a red peacock butterfly flying above the clouds. 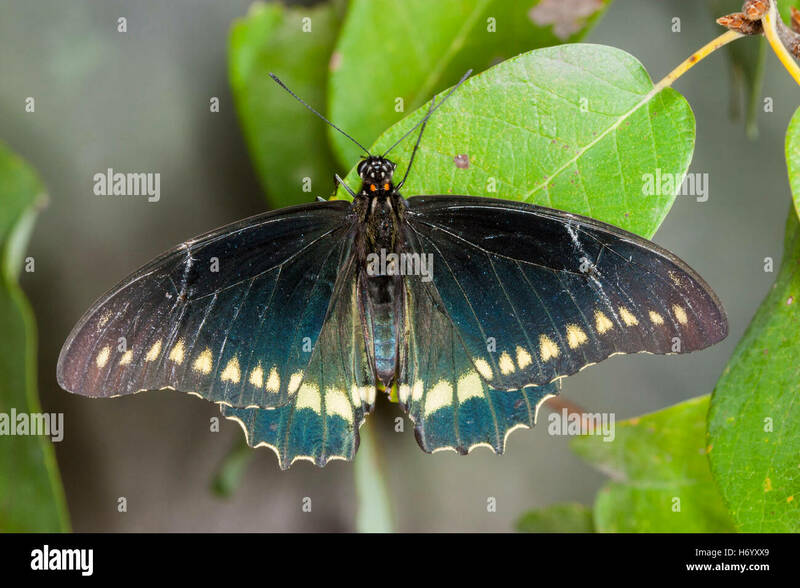 Orchard swallowtail butterfly at the Australian Butterfly Sanctuary, Kuranda. 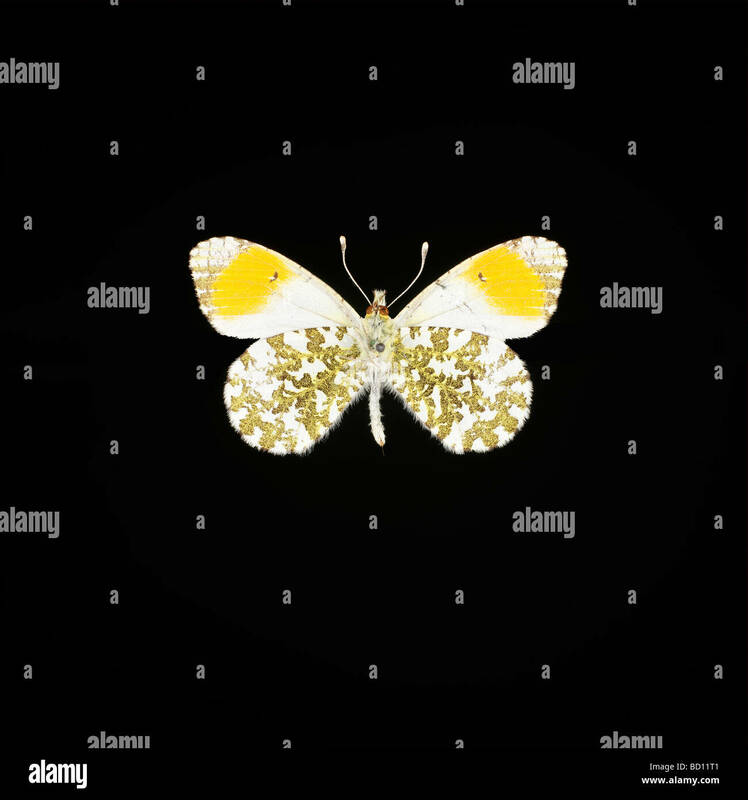 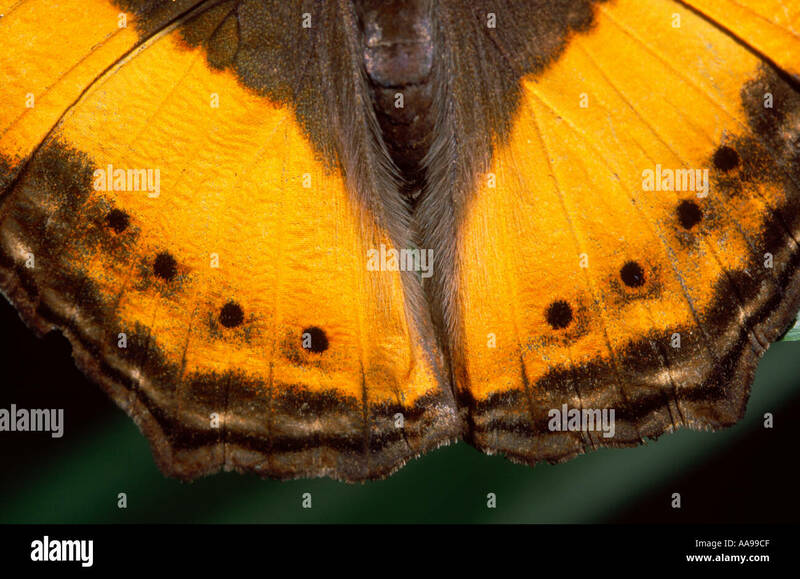 This is a kind of butterfly with sober colors. 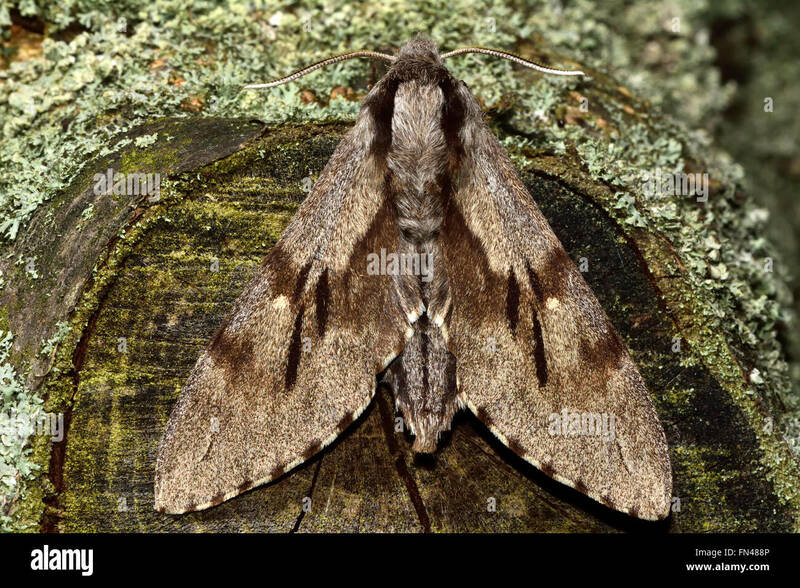 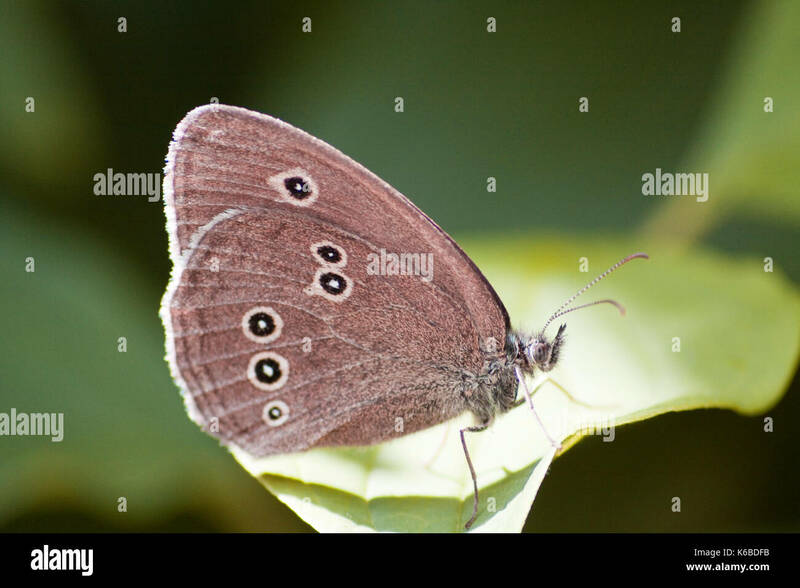 Upperside dark Vandyke brown; forewings and hindwings with slender subterminal and terminal pale lines. 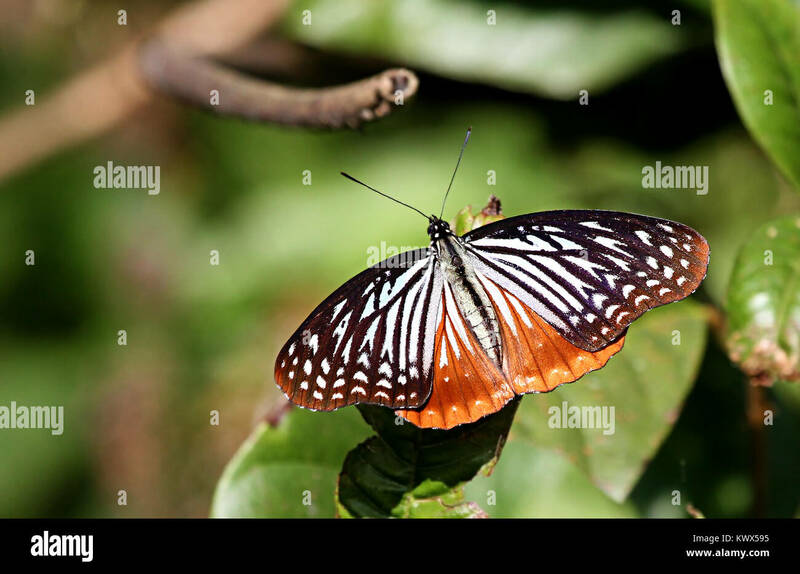 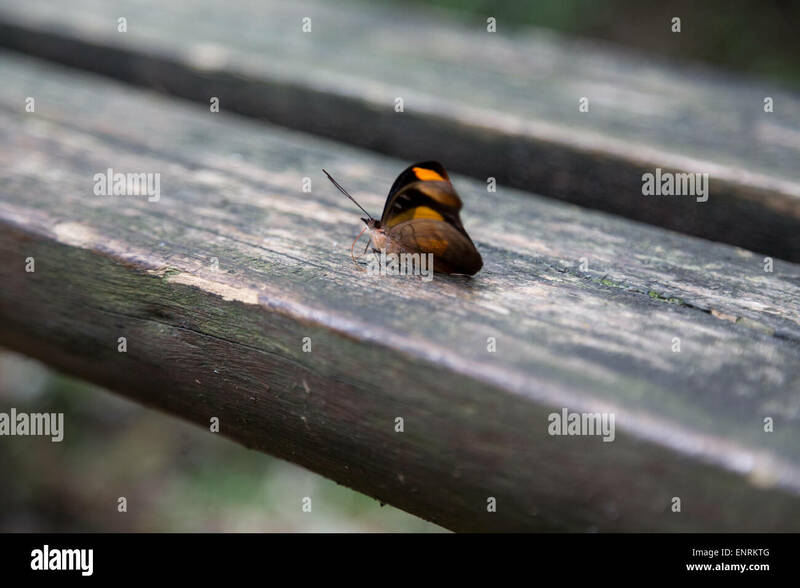 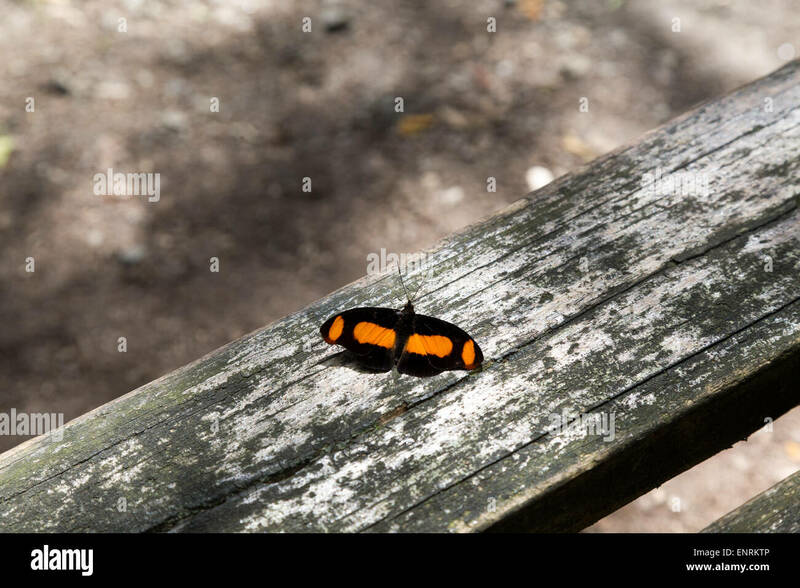 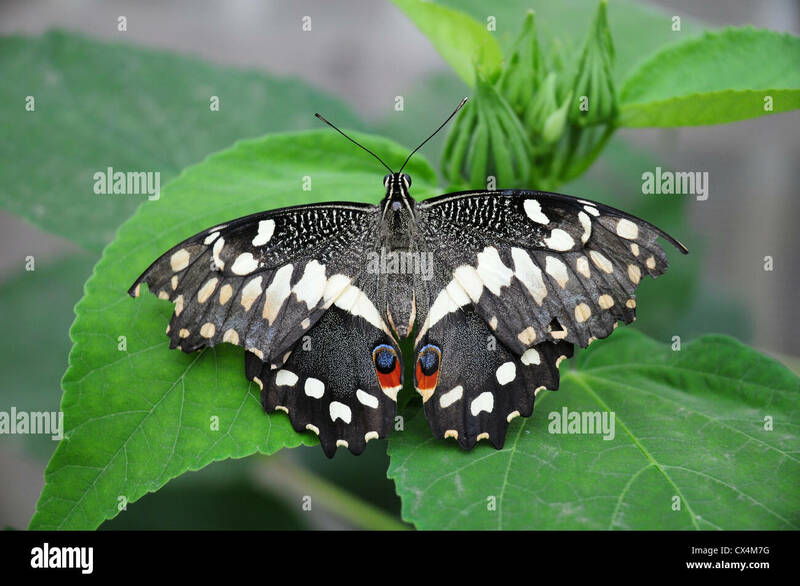 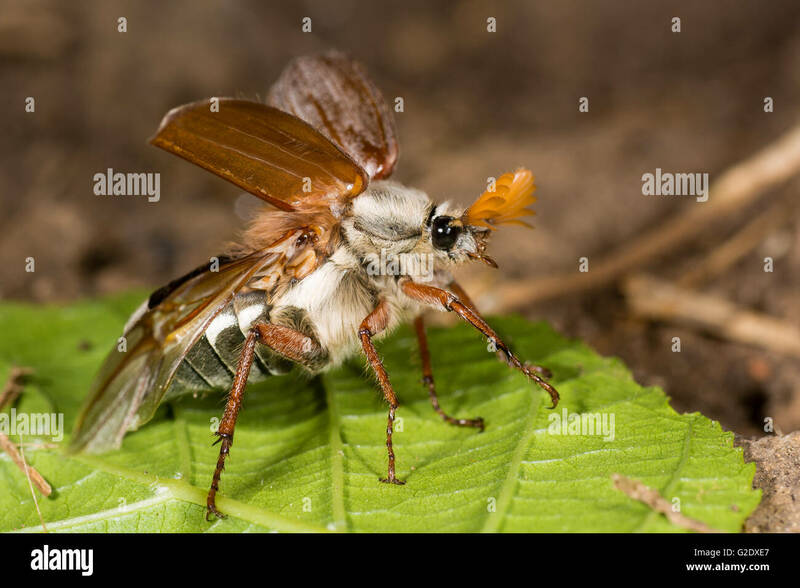 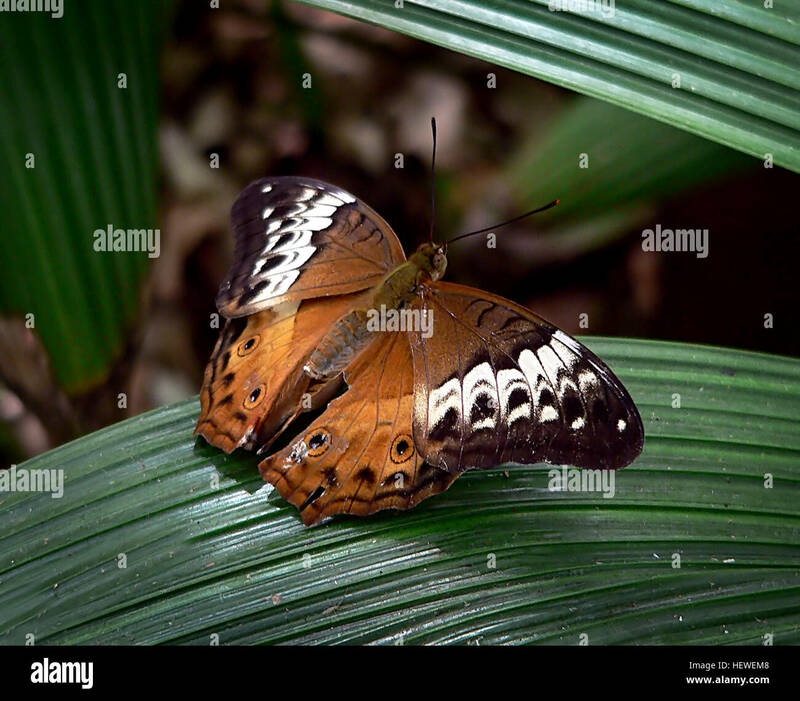 The male Cruiser butterfly is orange brown with fine black border round the upper wings, two small eye spots on the hindwings, and small black markings near the wing edges. 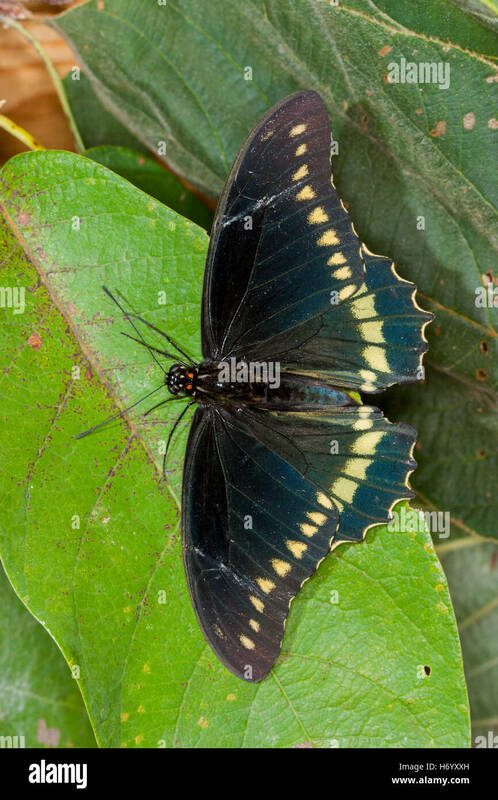 The female butterfly has quite different markings. 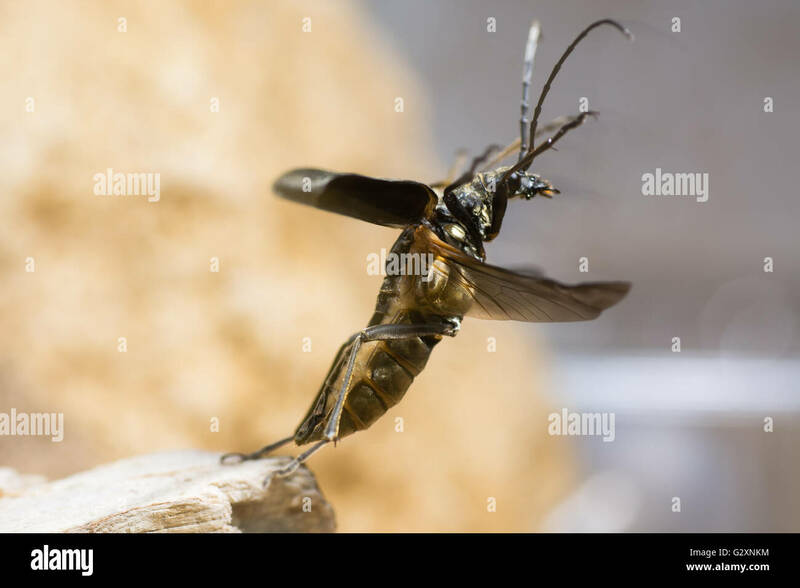 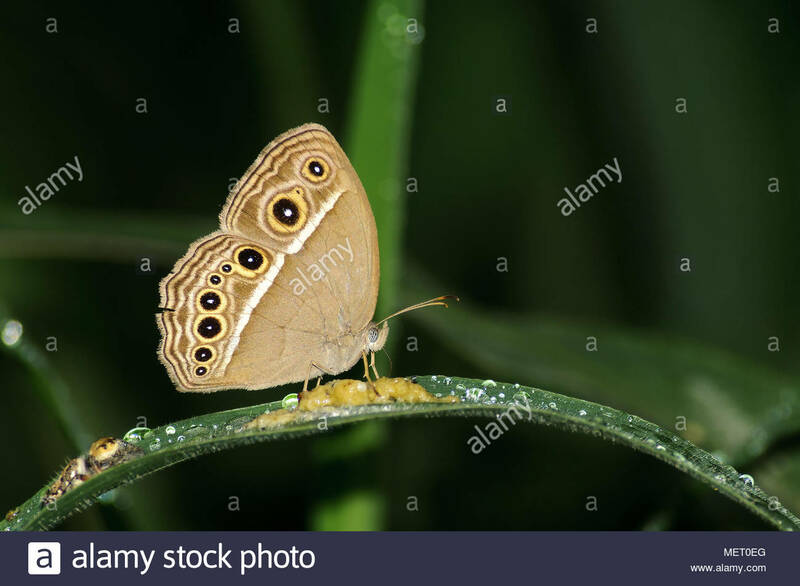 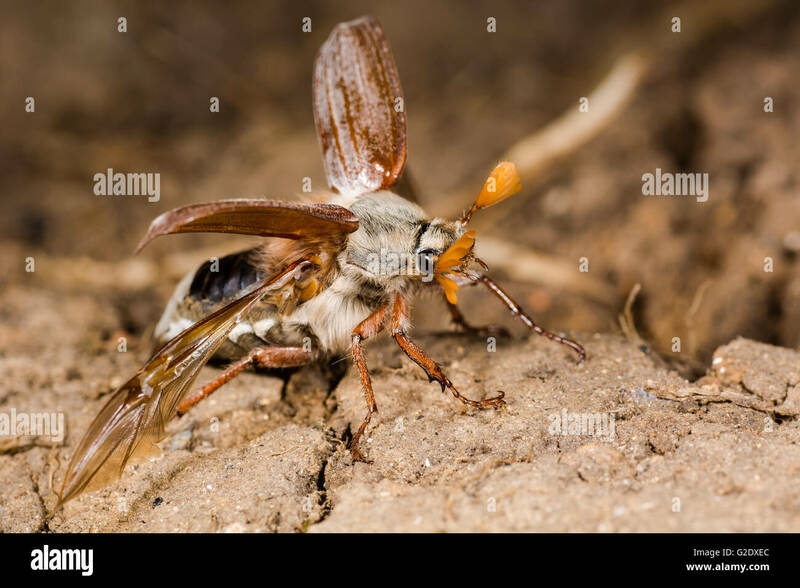 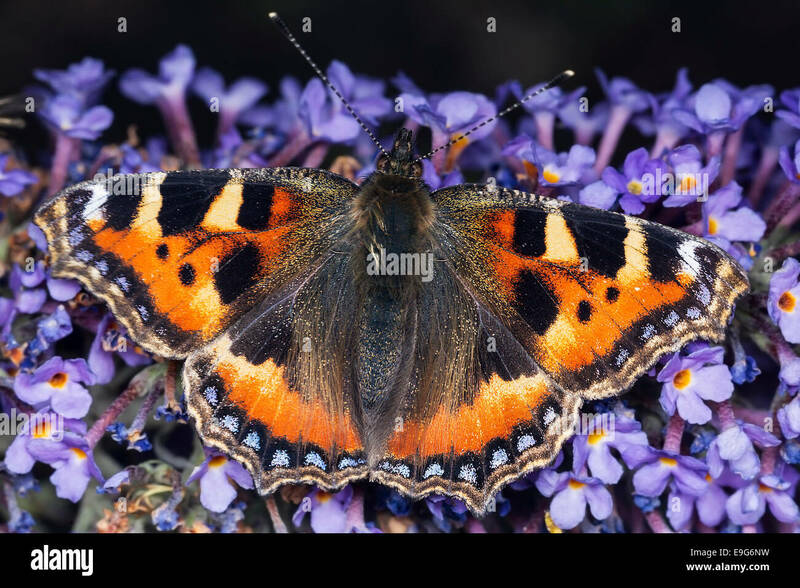 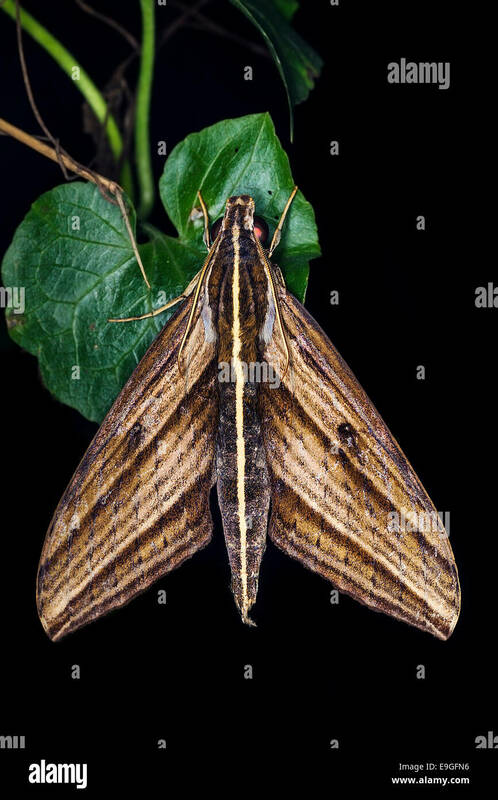 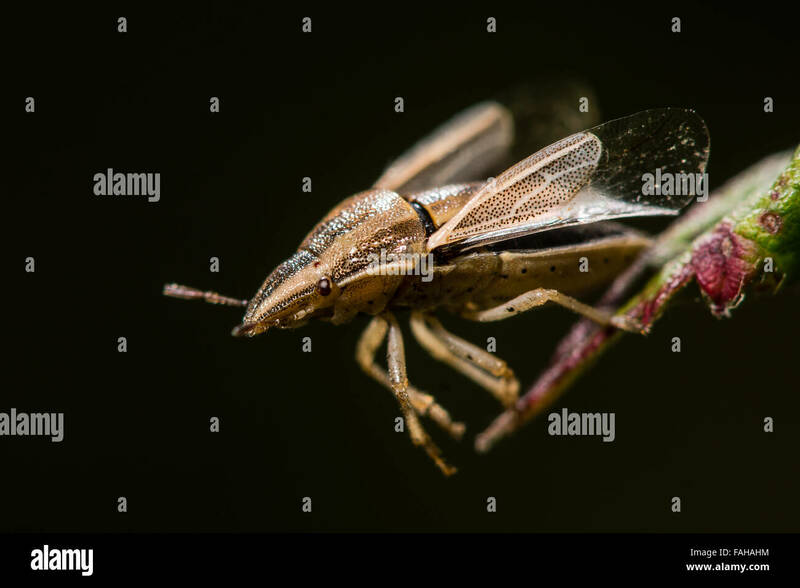 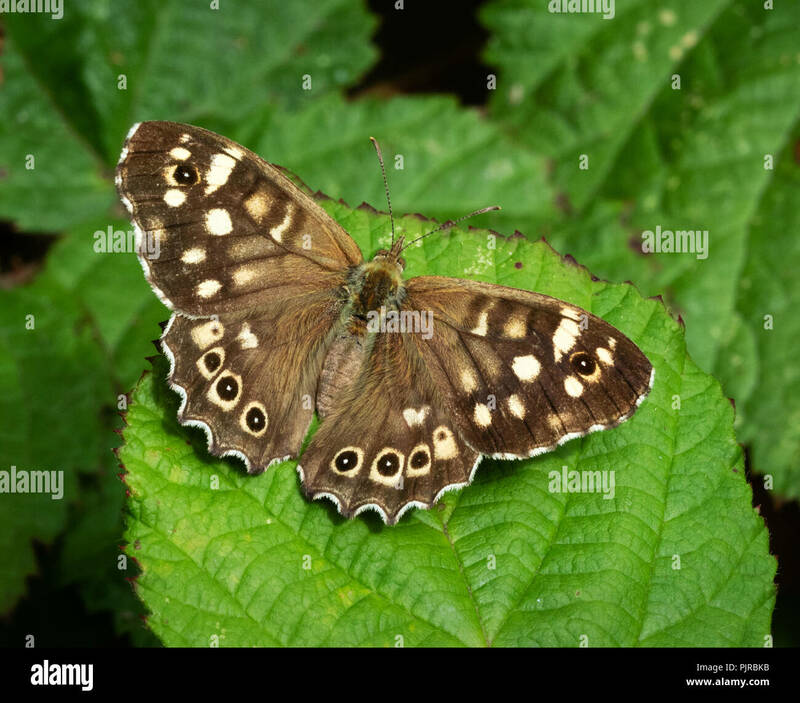 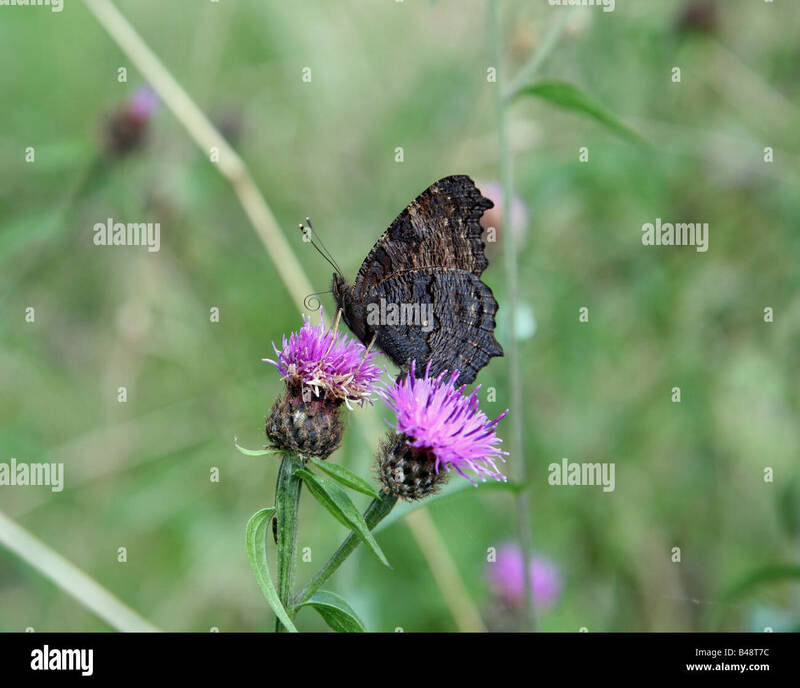 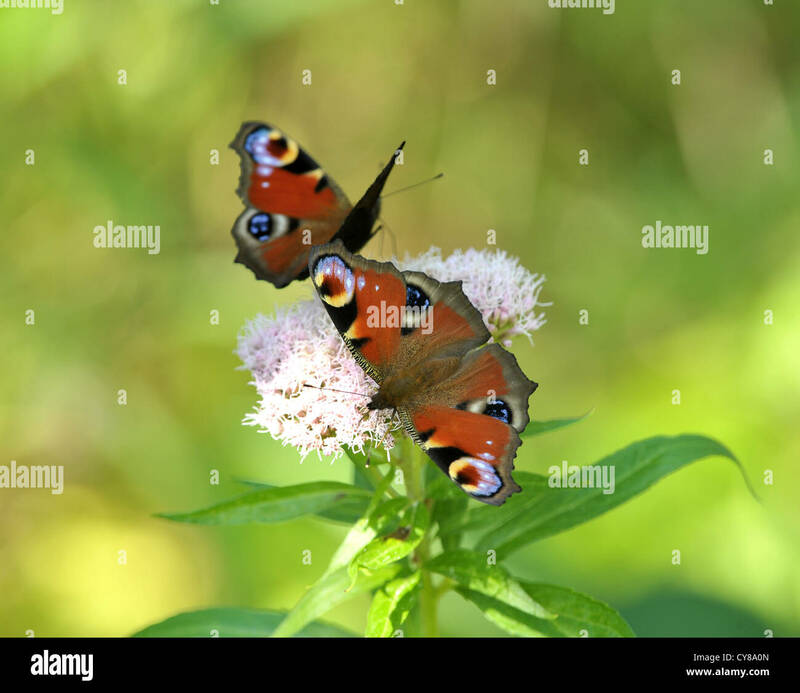 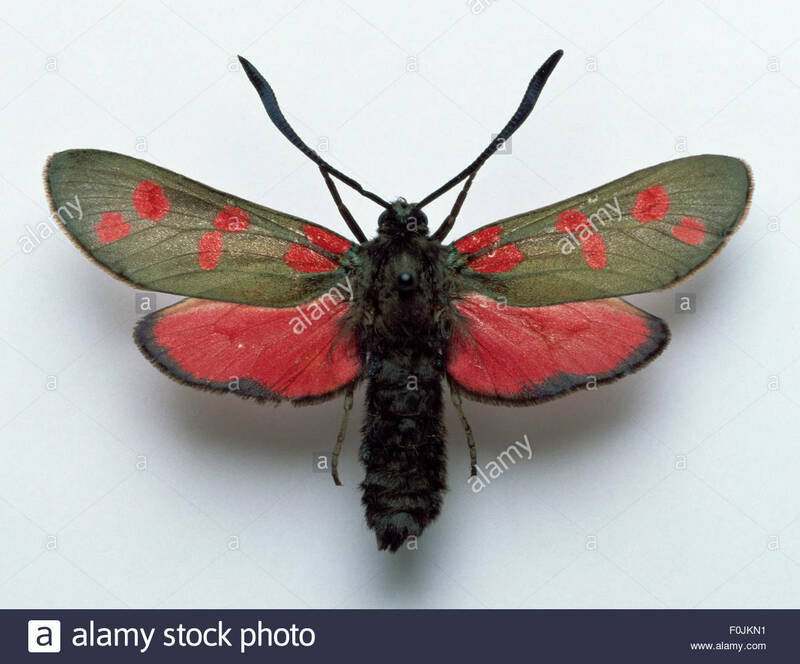 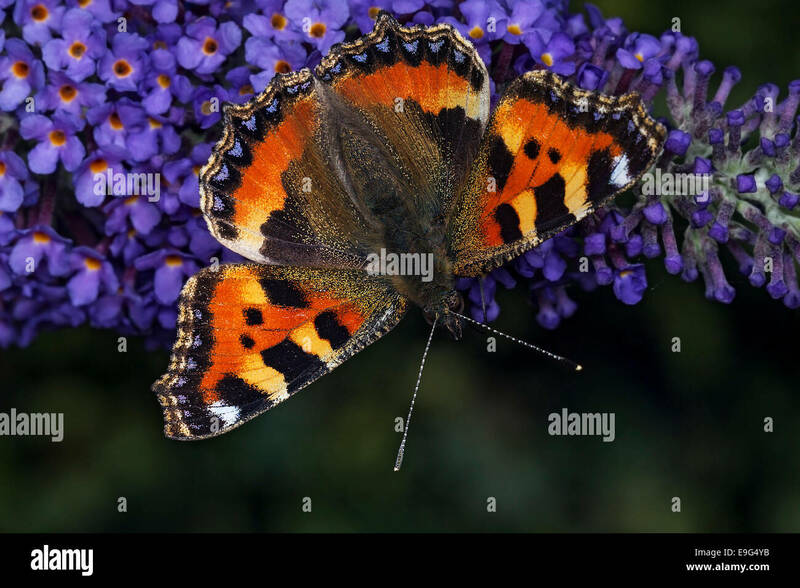 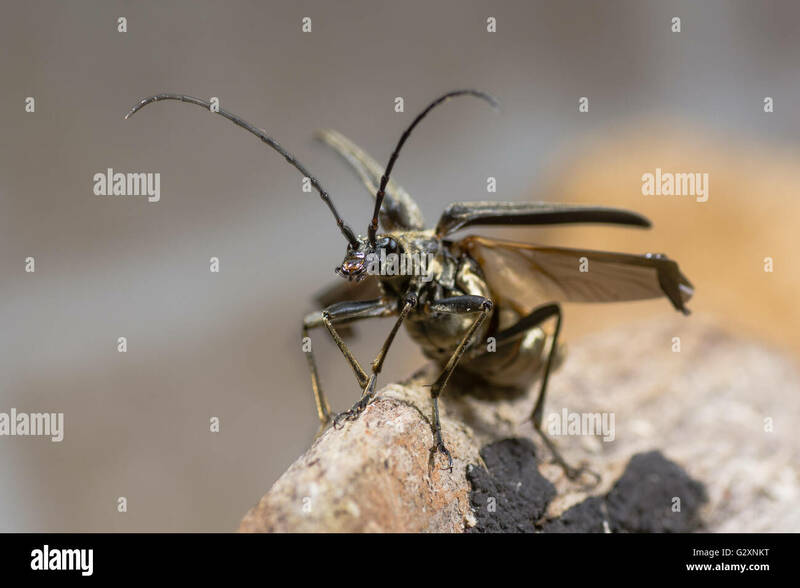 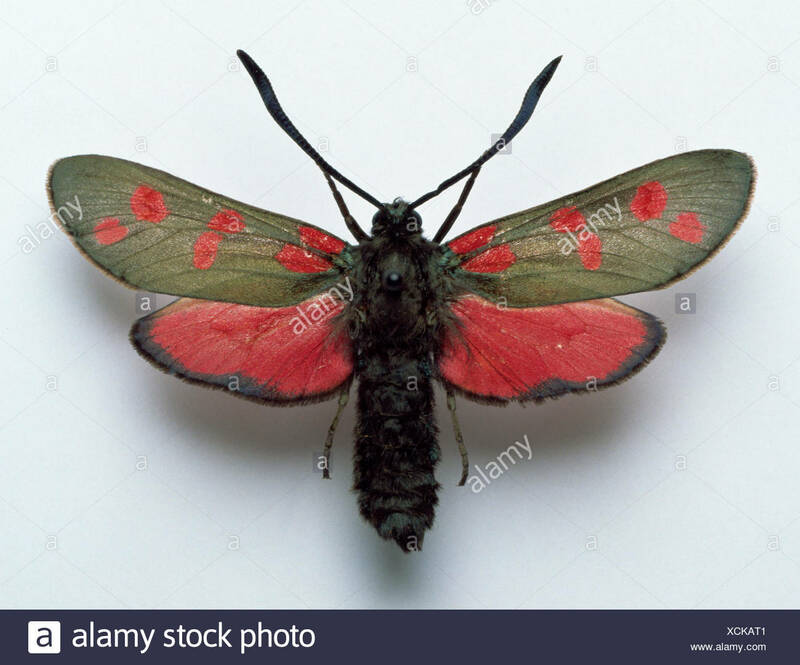 The upper side of the female has dark tips to the forewings and broad pale band across the centre of each forewing which continues onto the leading edge of the hindwing. 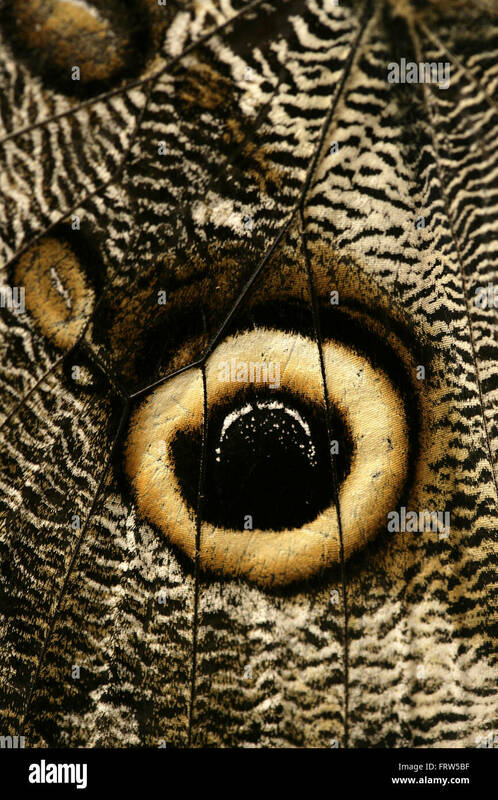 The female also has two small eyespots on each hindwing. 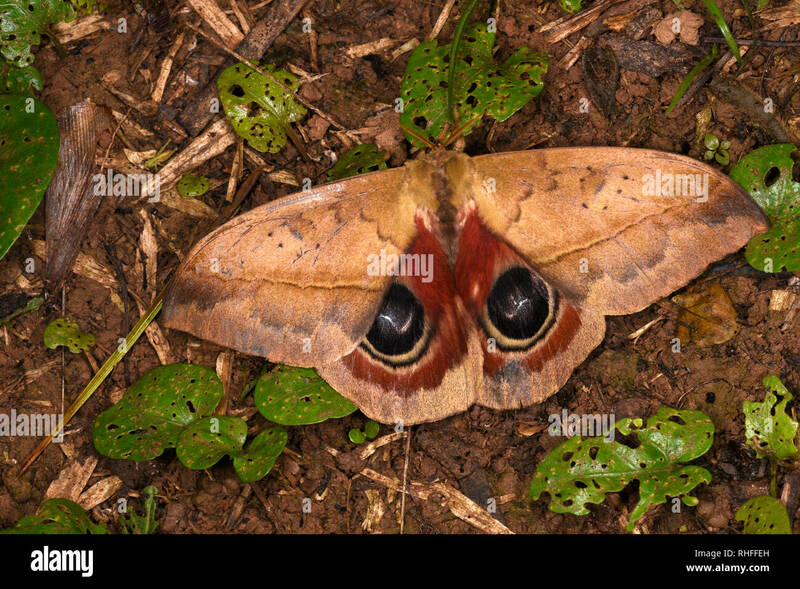 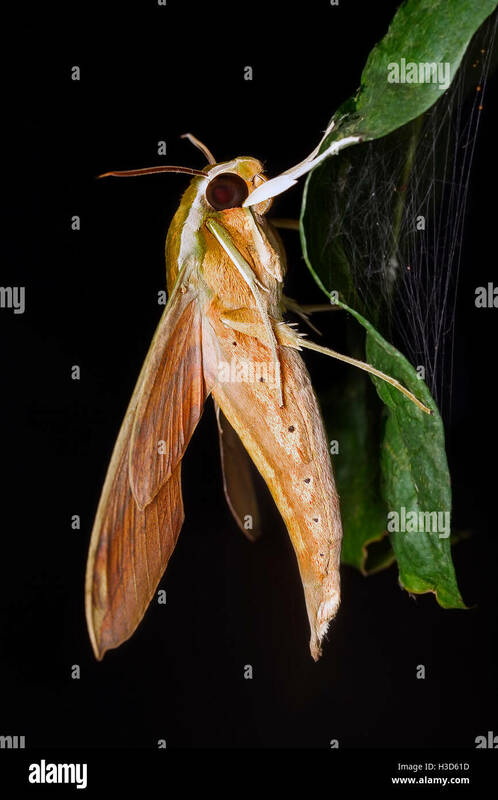 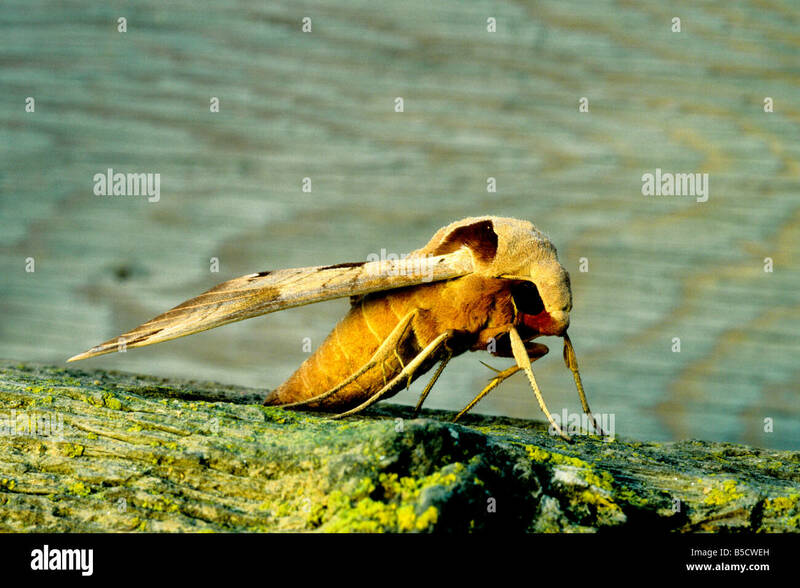 Moth in the tropical rainforest of Malaysia. 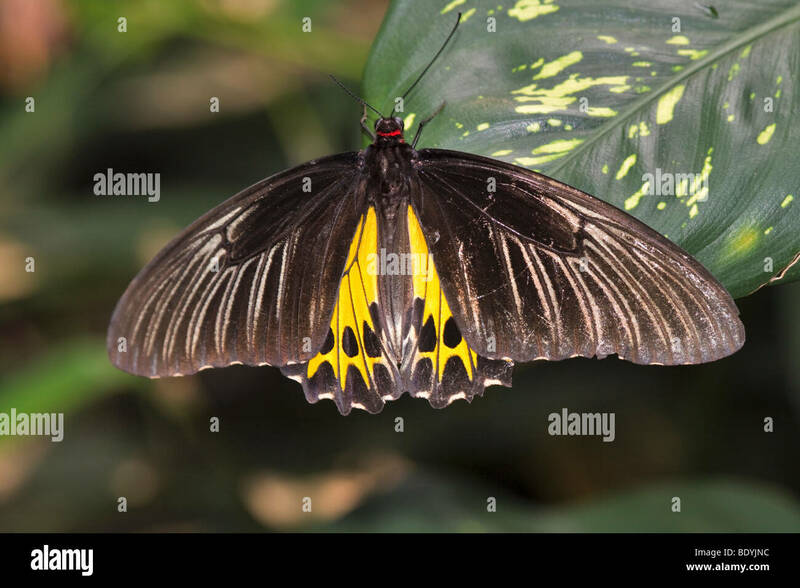 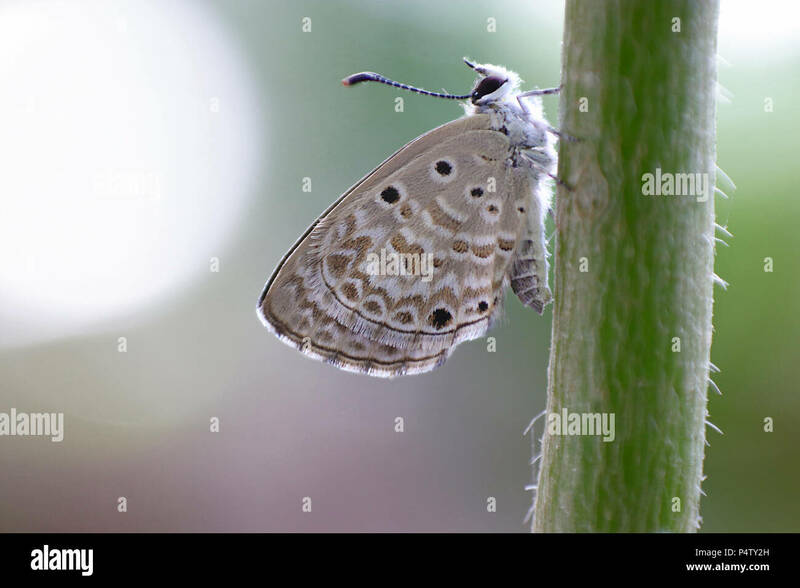 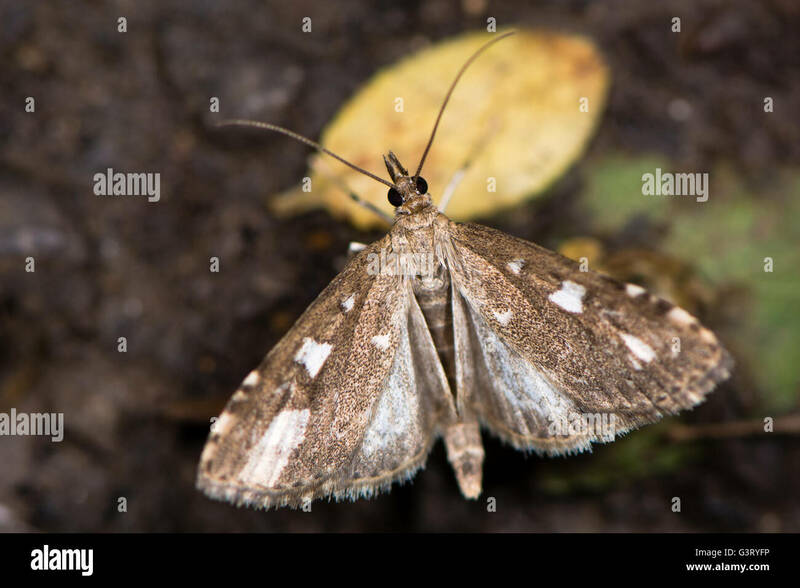 Australian lurcher butterfly (Yoma sabina) hindwings. 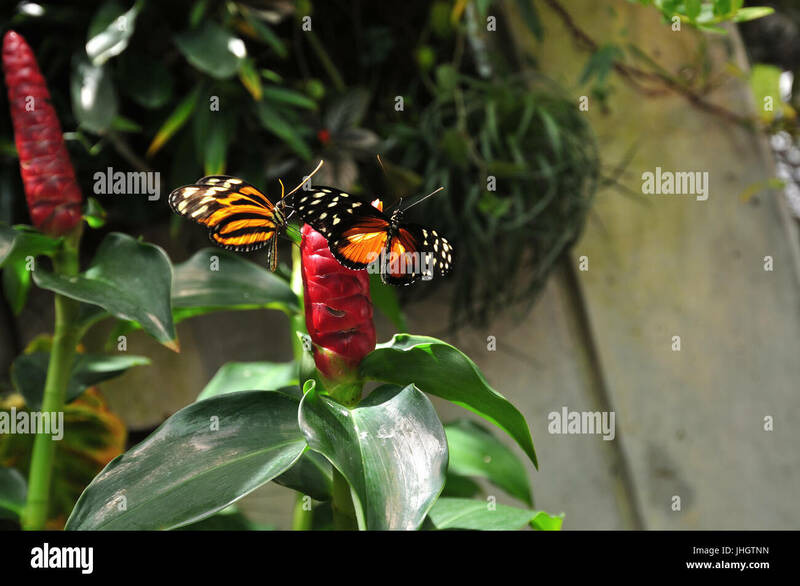 Melbourne Zoo, butterfly house. 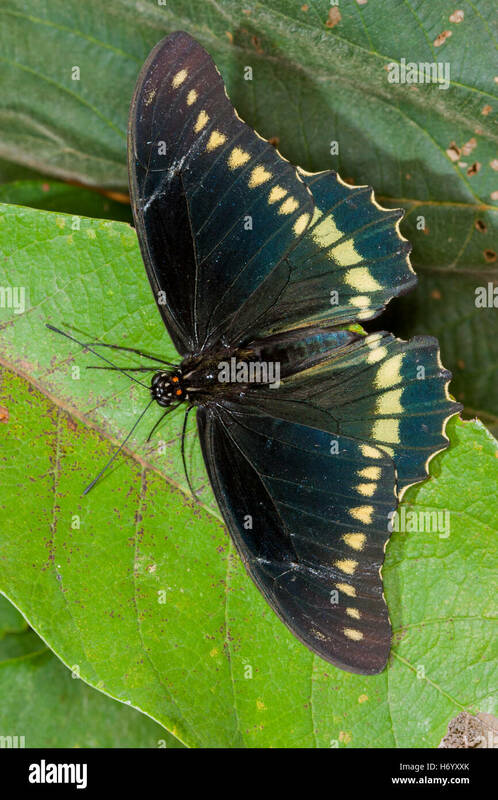 Catonephele sabrina butterfly. 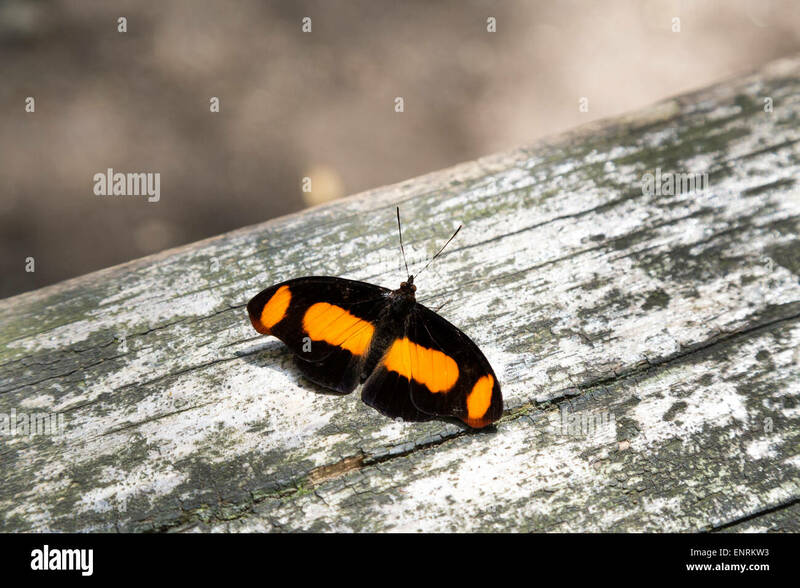 Uppersides of the wings is dark brown, broad orange bands on the forewings and on the hindwings. 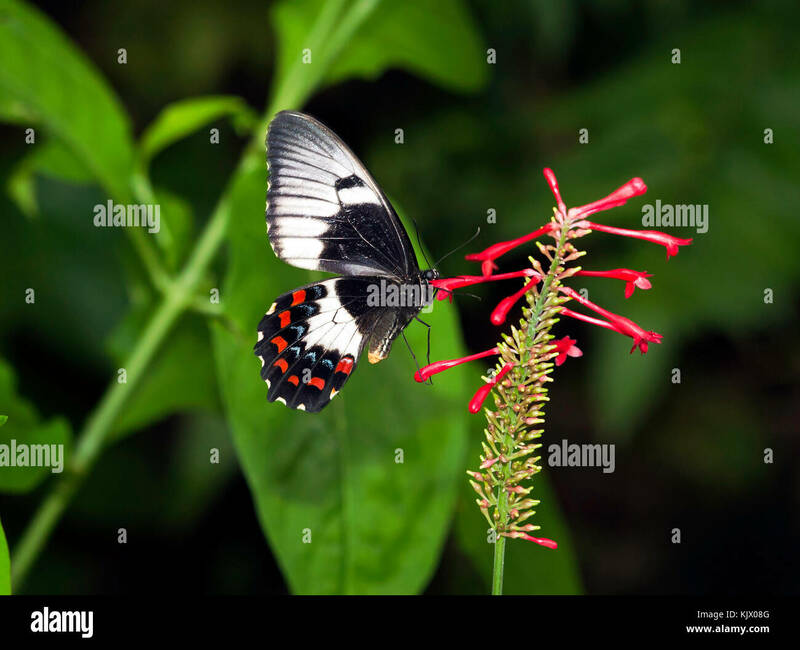 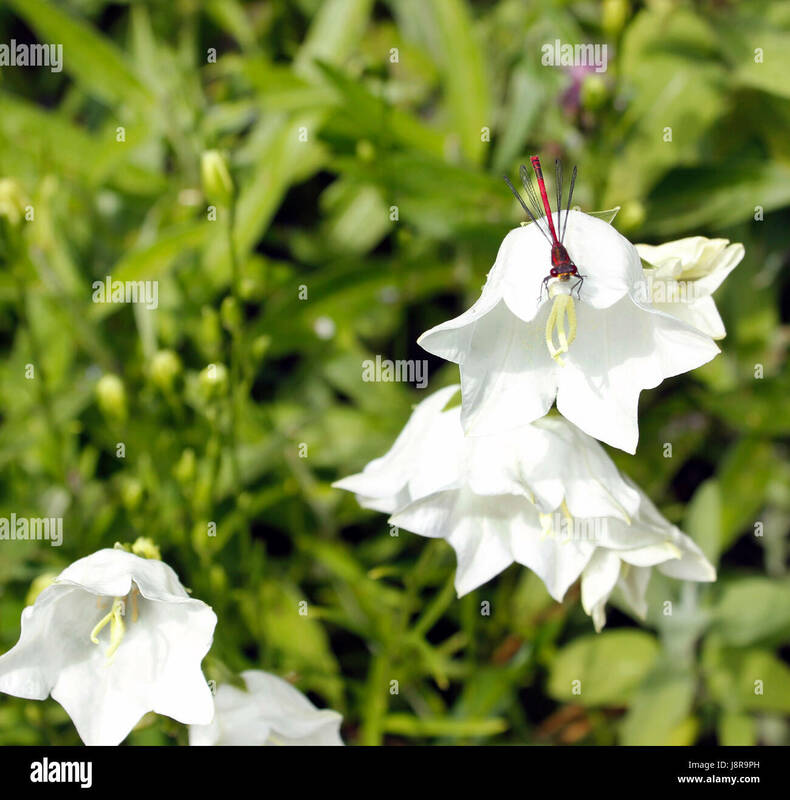 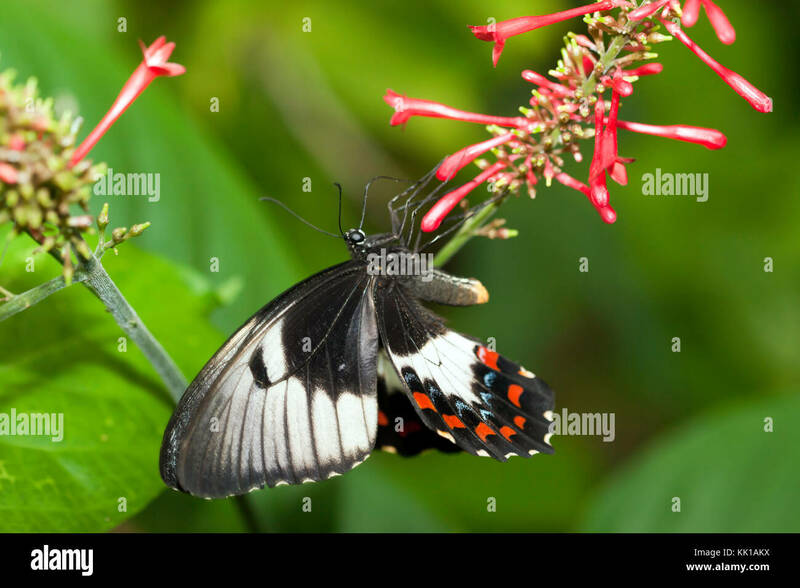 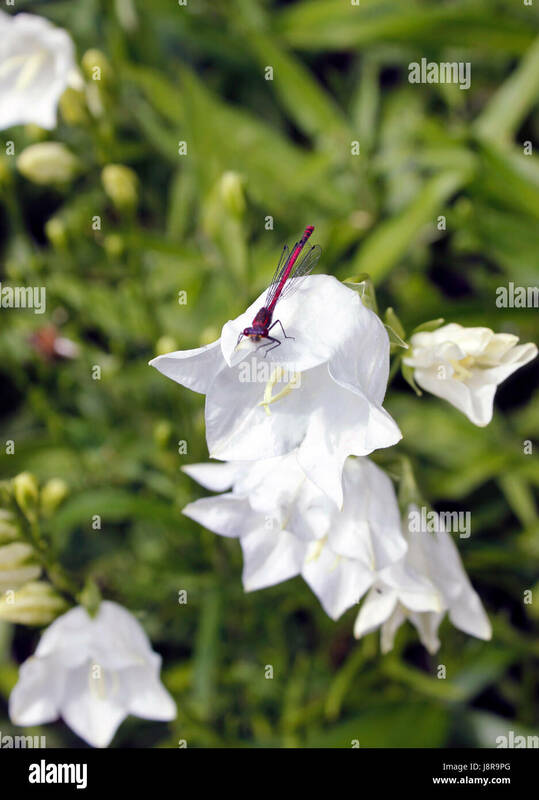 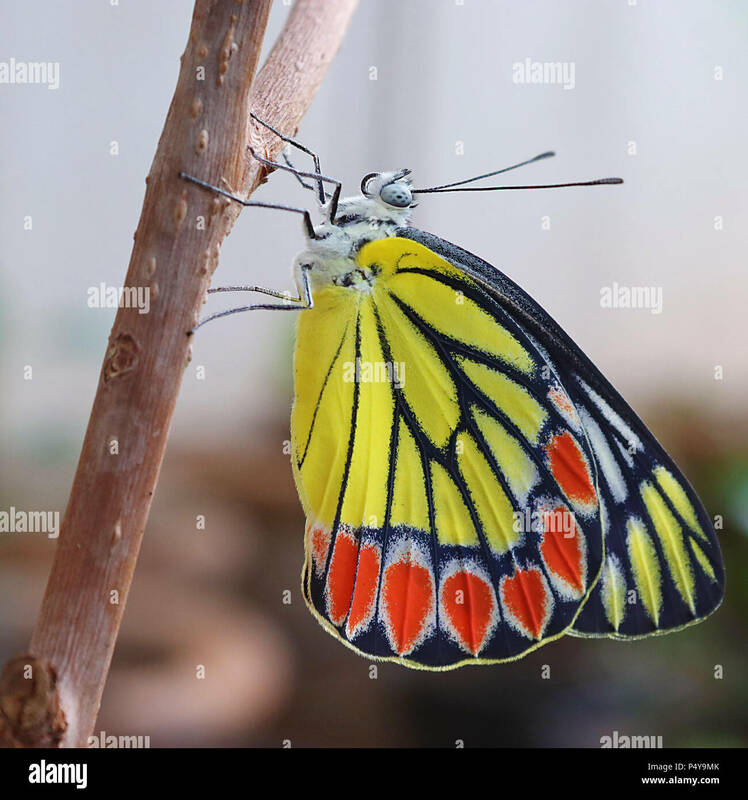 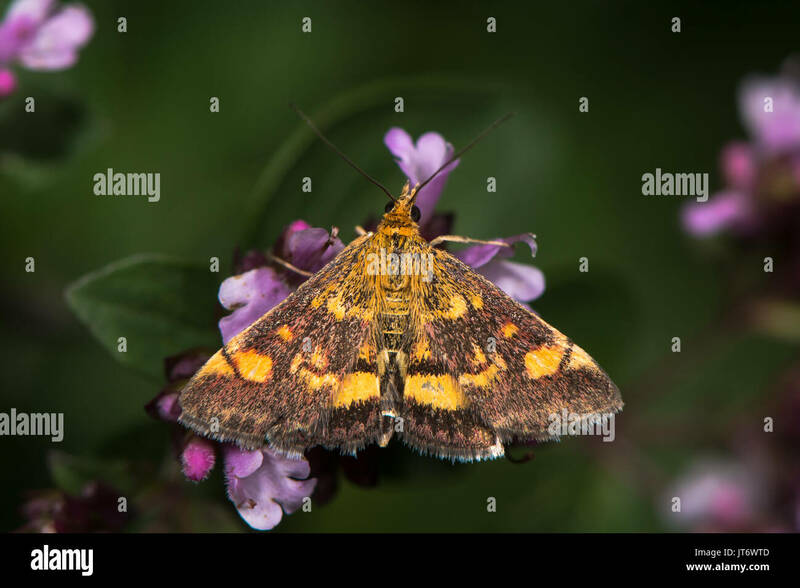 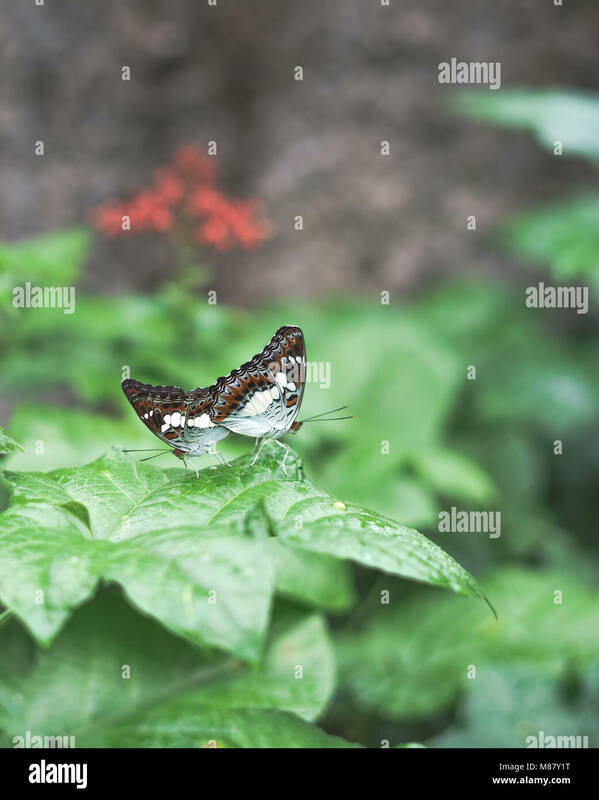 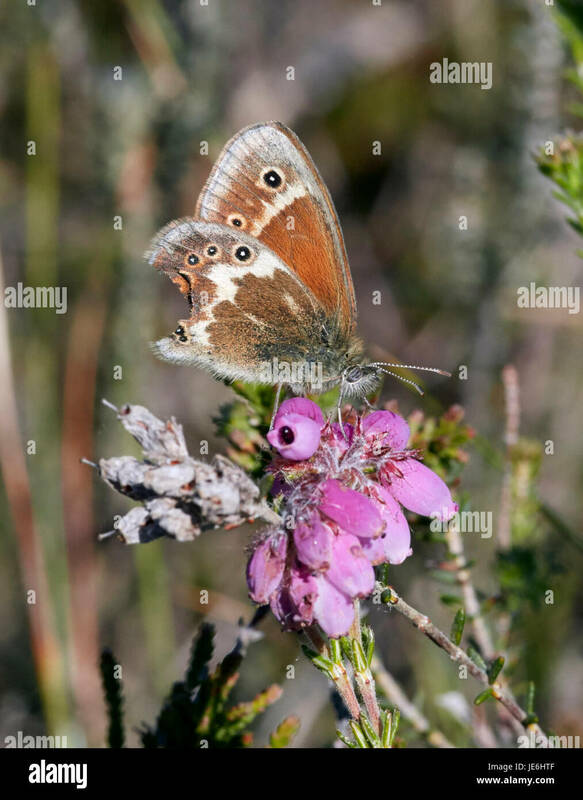 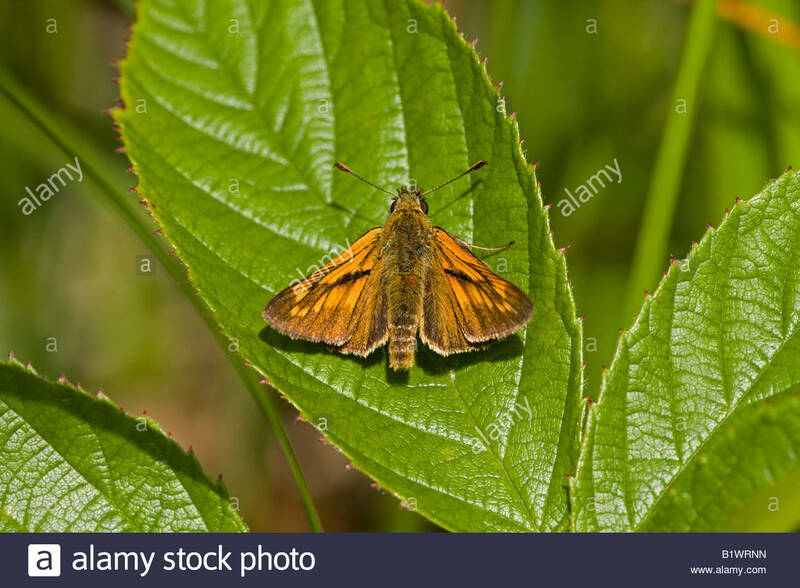 The Orange Tip (Anthocharis cardamines) is a butterfly in the Pieridae family. 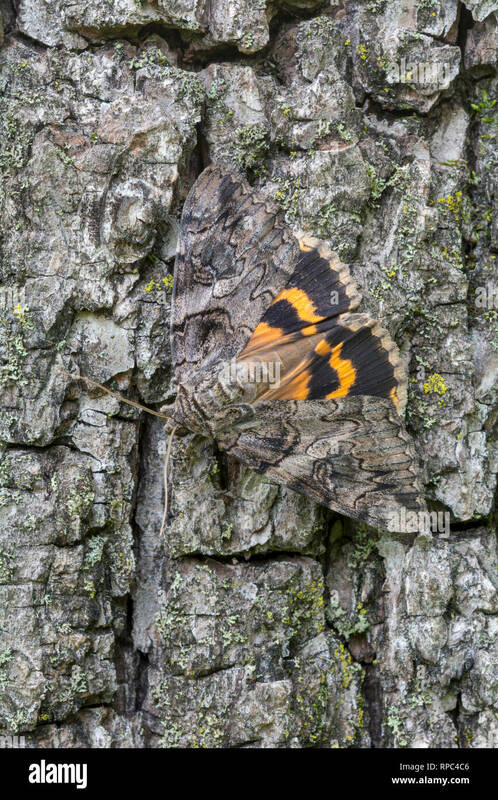 Penitent Underwing (Catocala piatrix) Adult on Black Walnut tree trunk flashing wings in startle display. 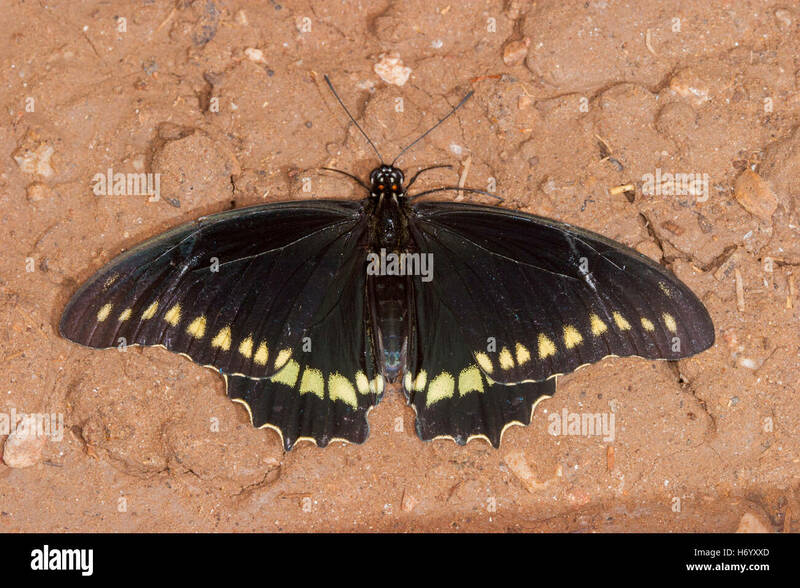 Powells Valley, Dauphin Co., PA, summer. 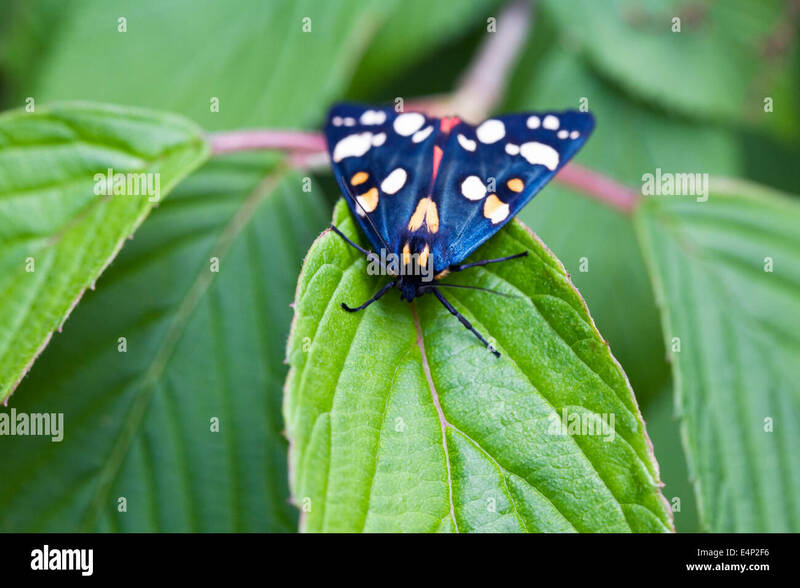 Callimorpha dominula moth on Hydrangea leaves. 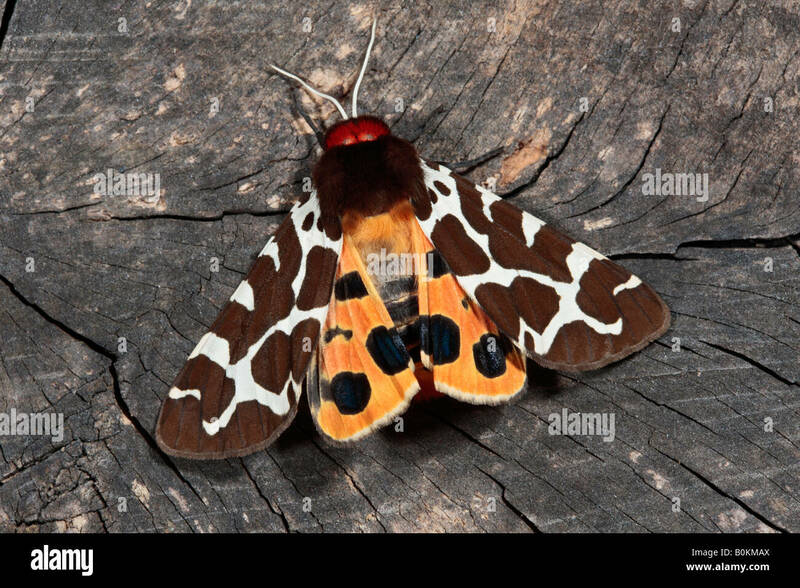 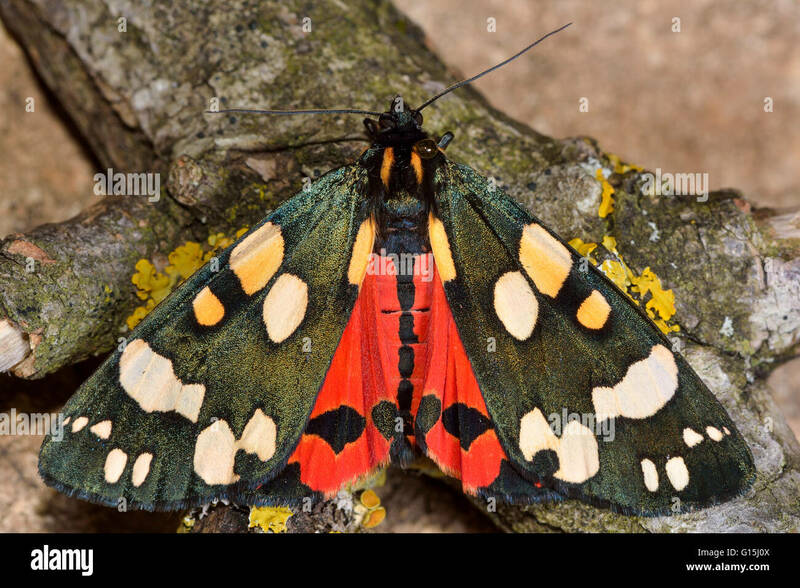 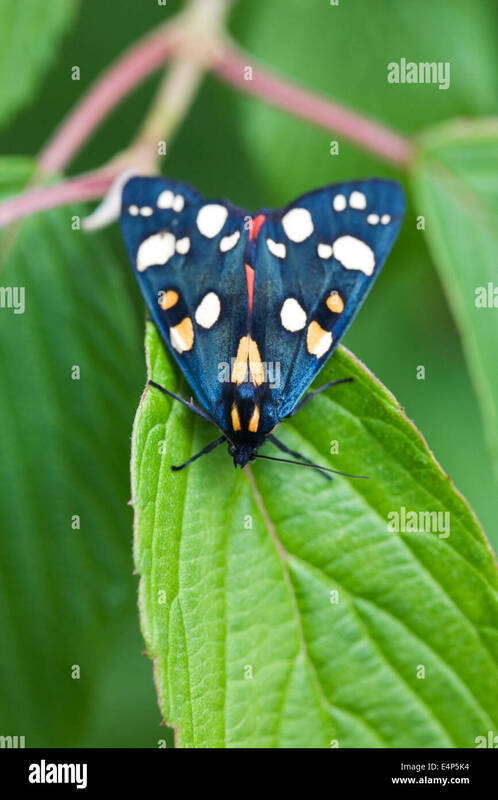 Scarlet Tiger moth. 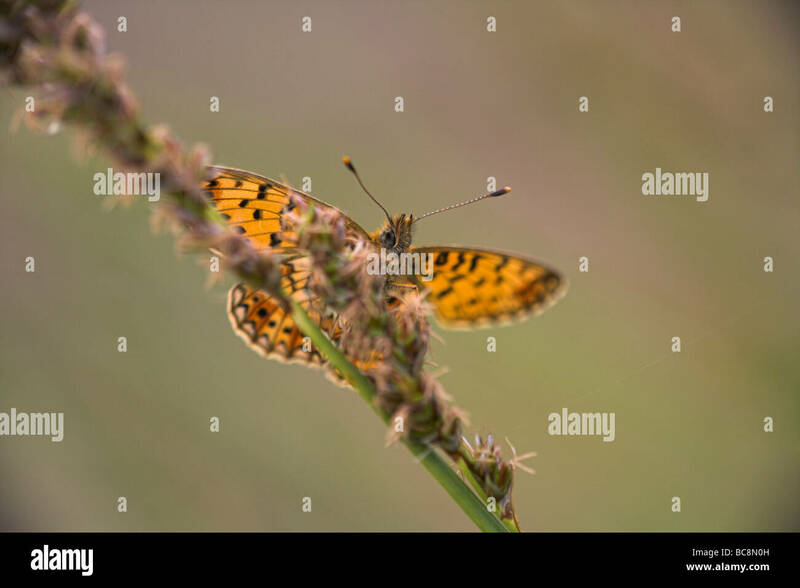 Small Pearl-bordered Fritillary Boloria selene butterfly perched on plant stem at Priddy Mineries, Somerset in June. 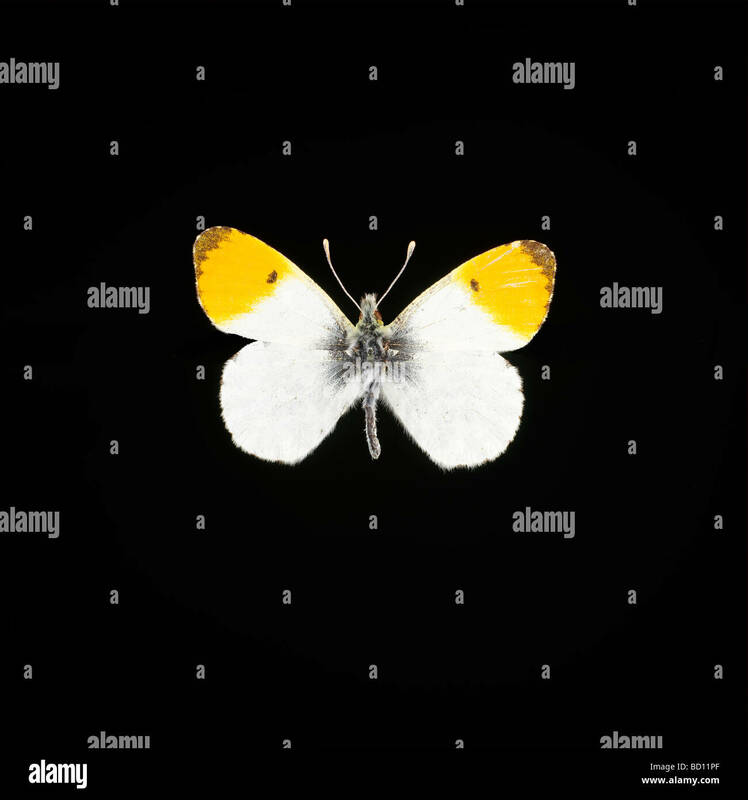 Pieris rapae. 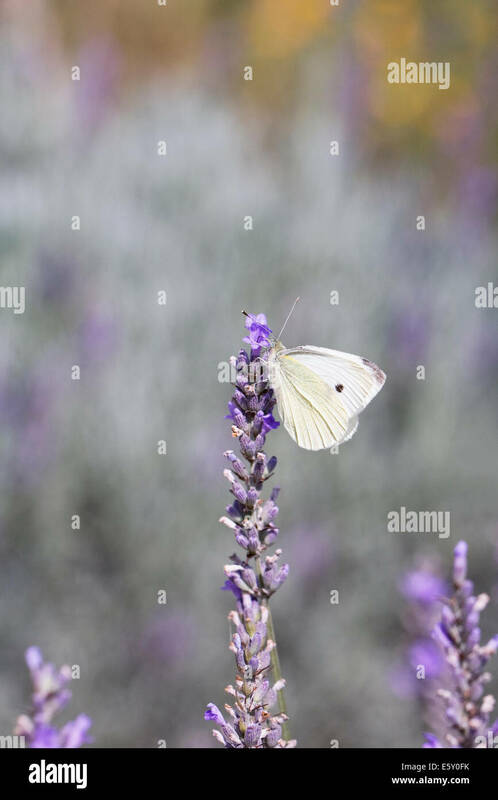 Small cabbage white butterfly feeding on lavender flowers. 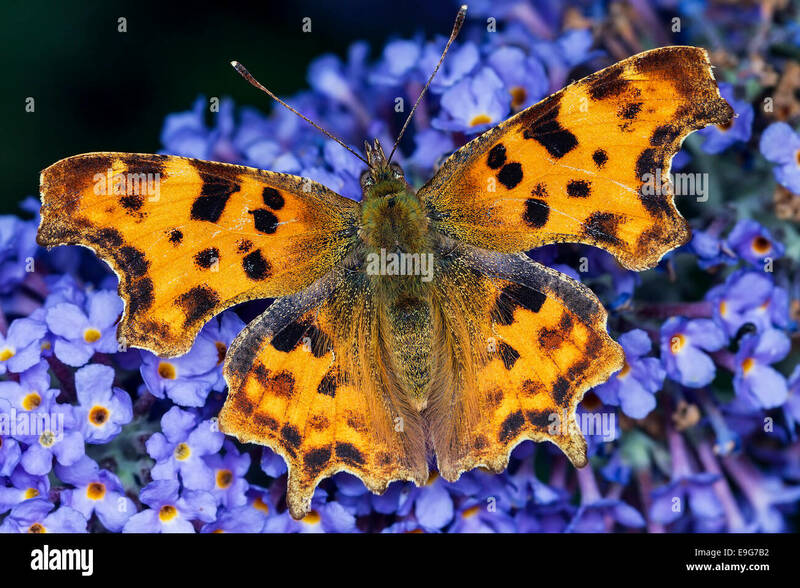 Polygonia c-album. 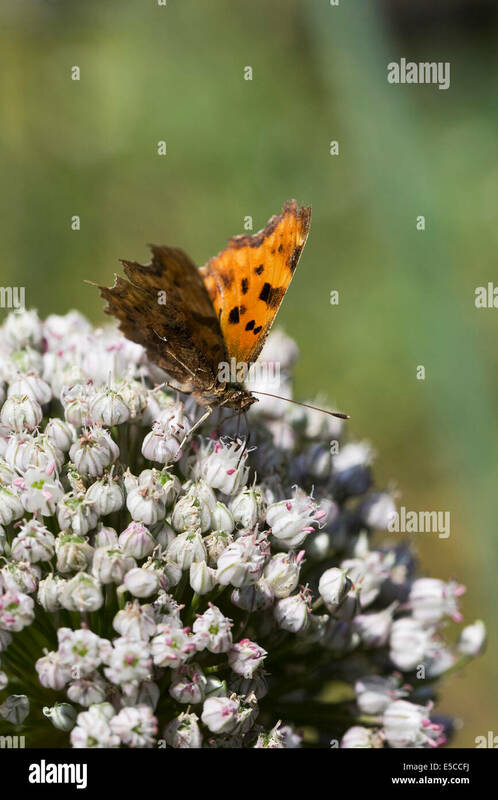 Comma butterfly on an allium flowerhead. 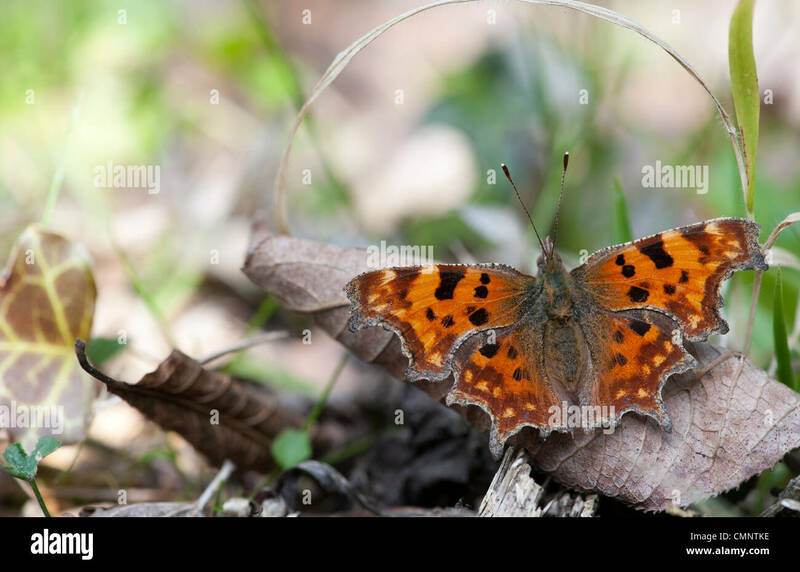 Polygonia c-album. 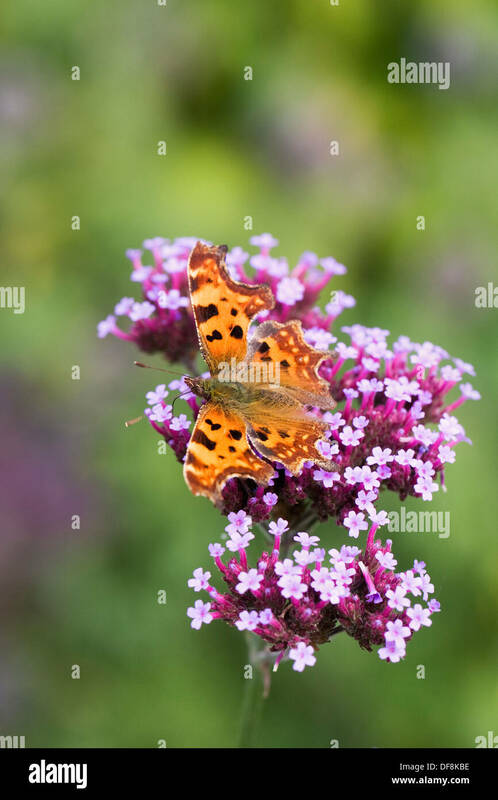 Comma butterfly on Verbena bonariensis. 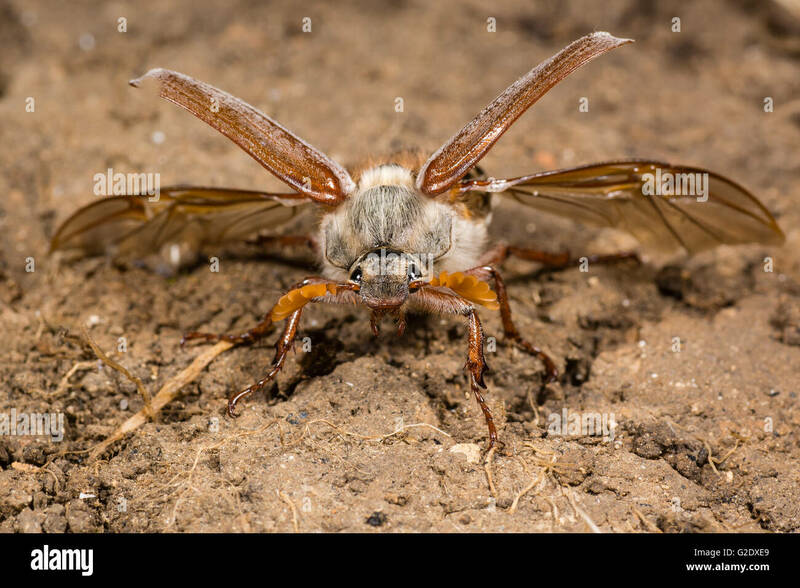 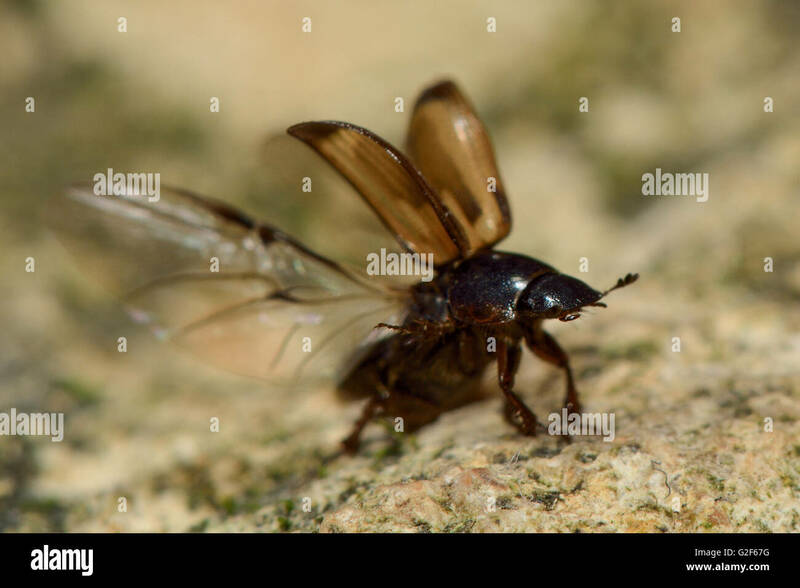 Aglais urticae. 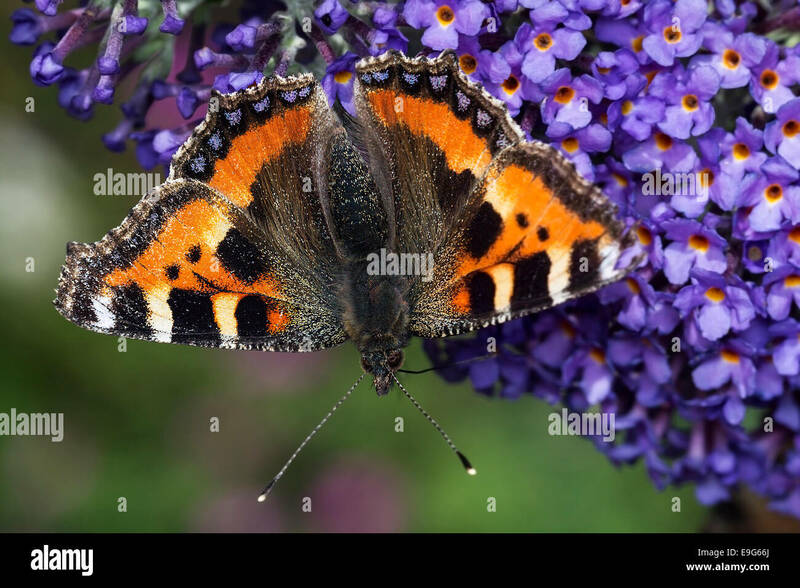 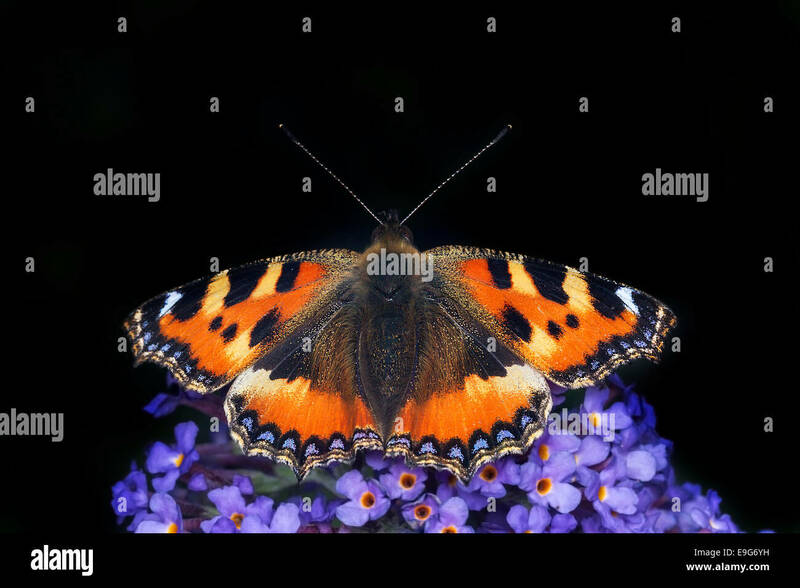 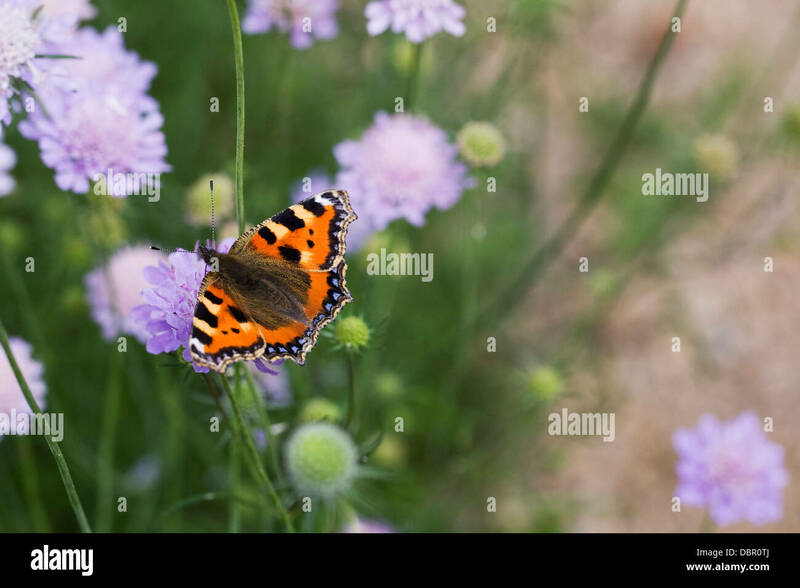 Small tortoiseshell butterfly on scabious flower. 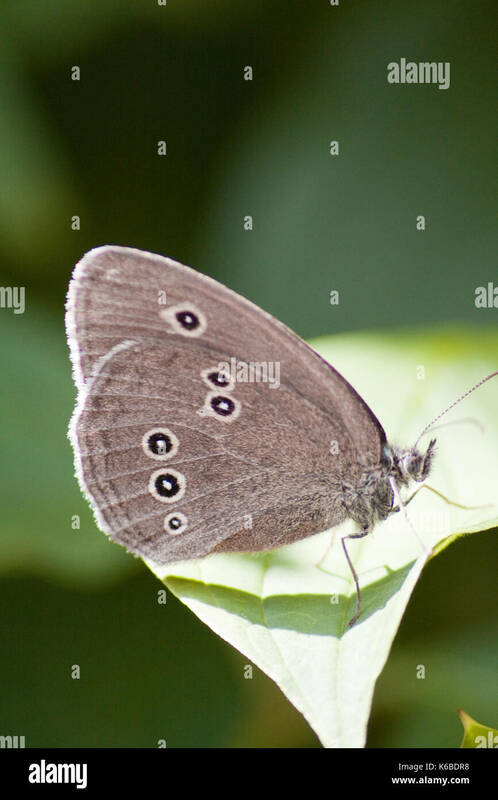 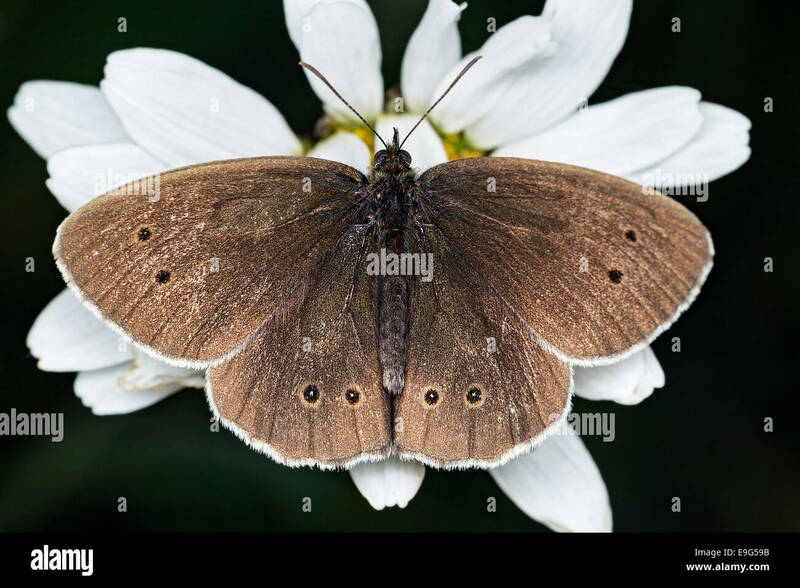 Ringlet butterfly found in south-east England. 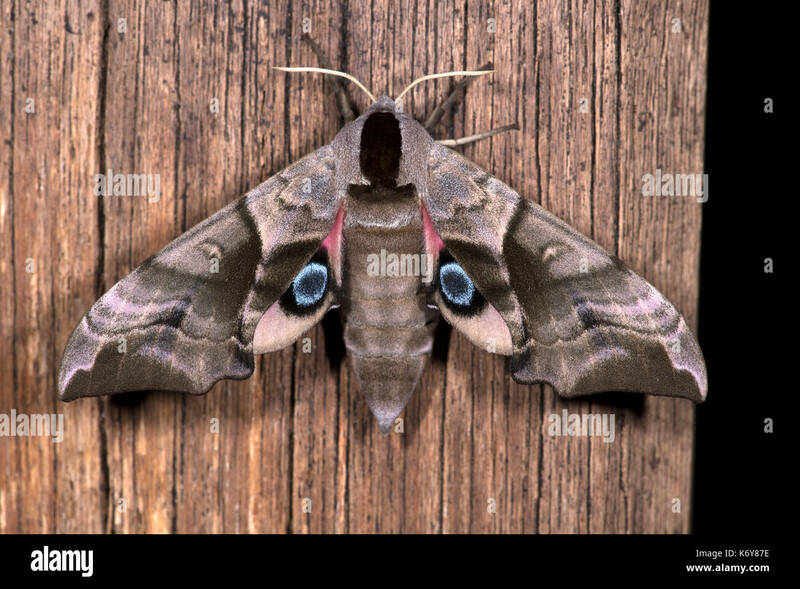 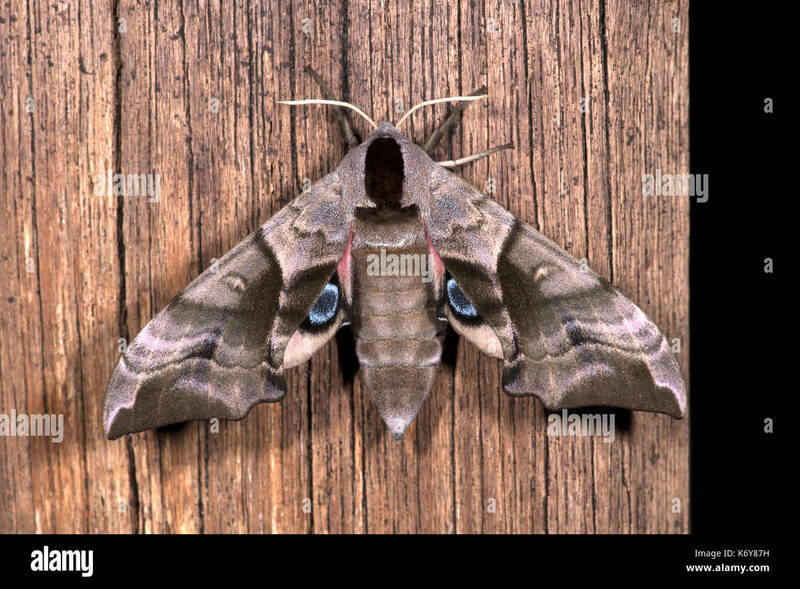 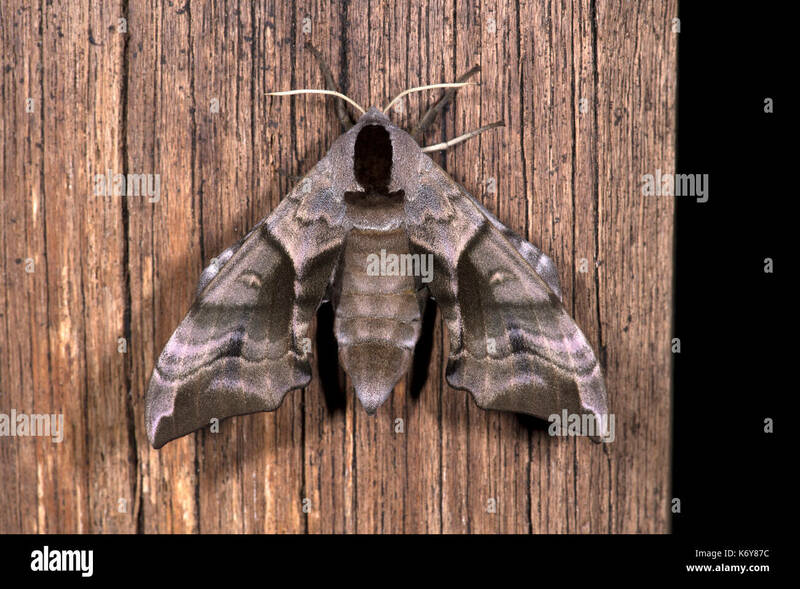 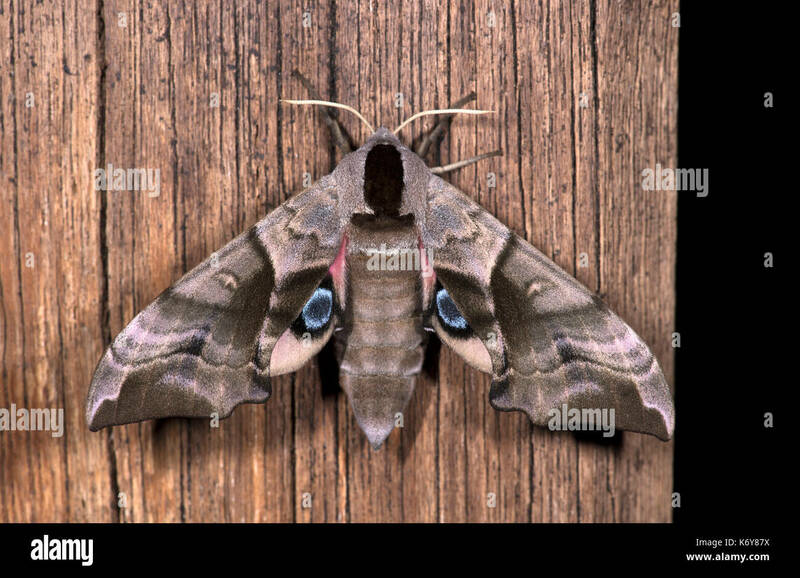 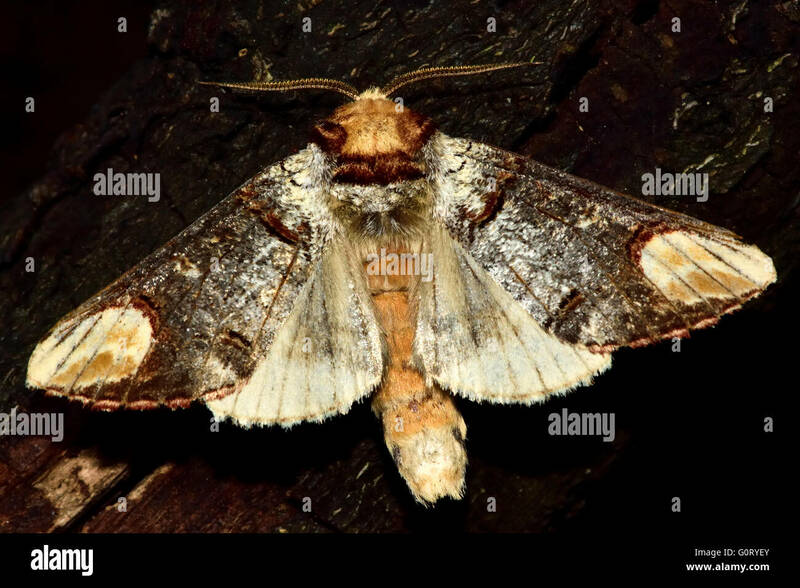 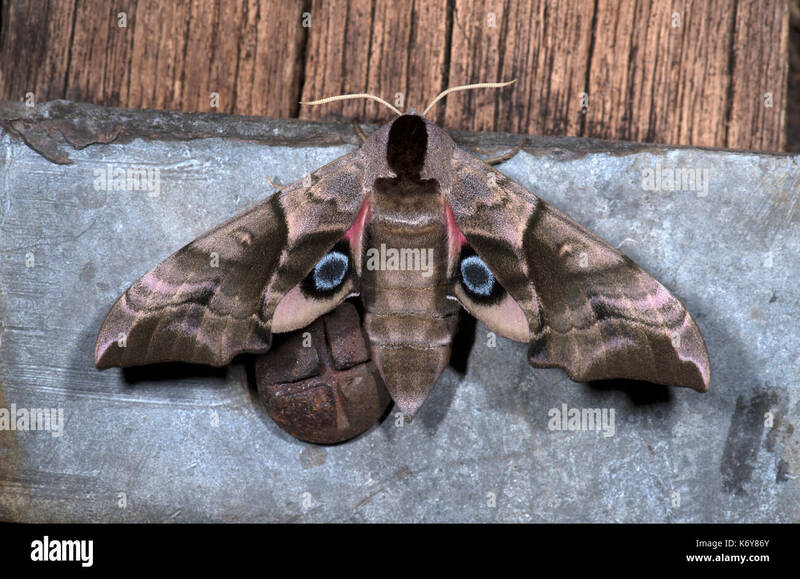 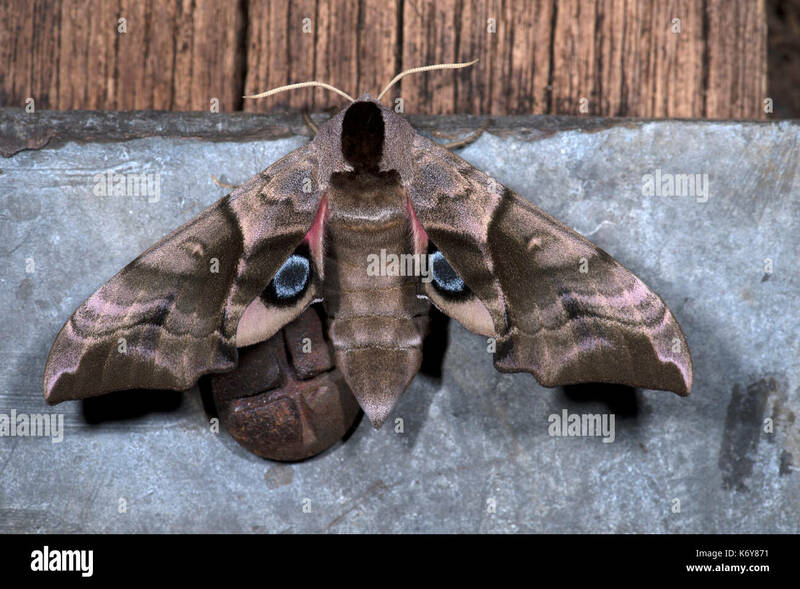 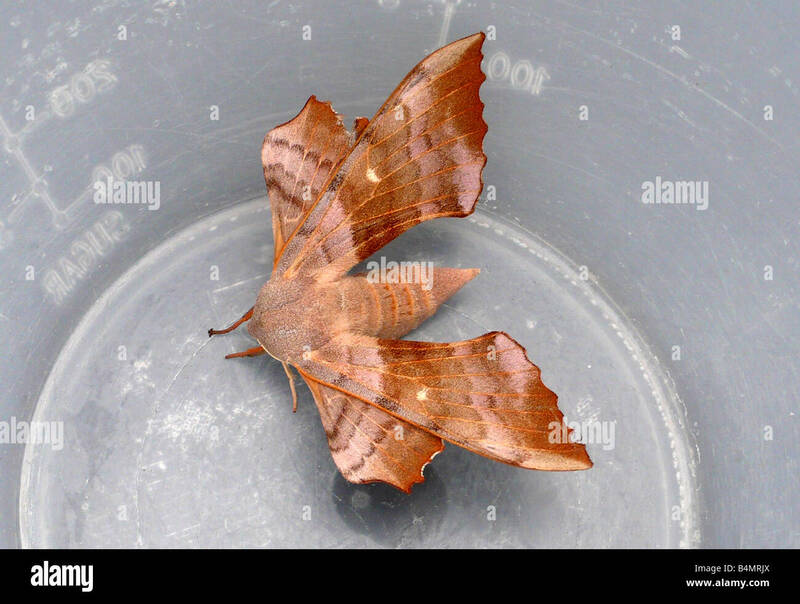 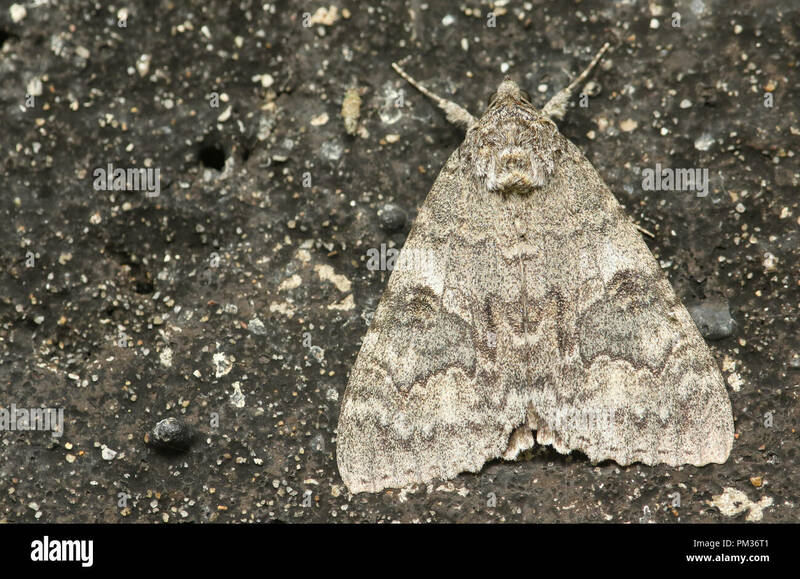 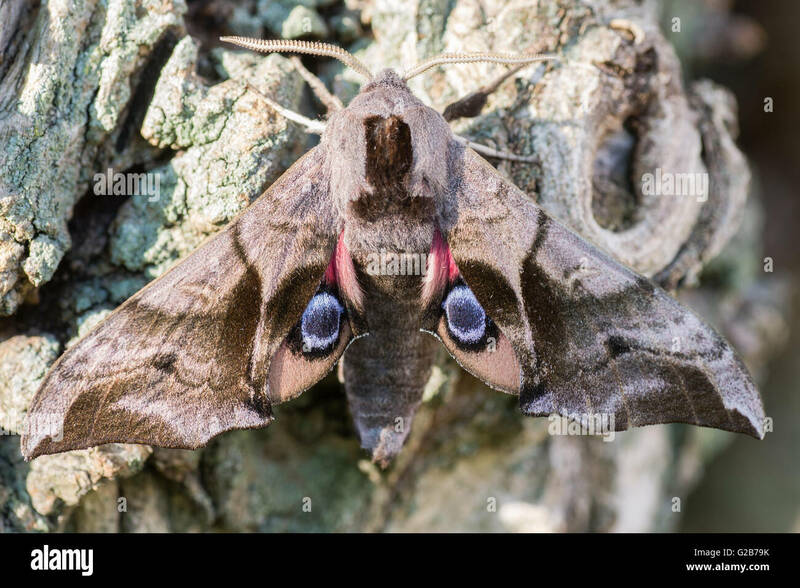 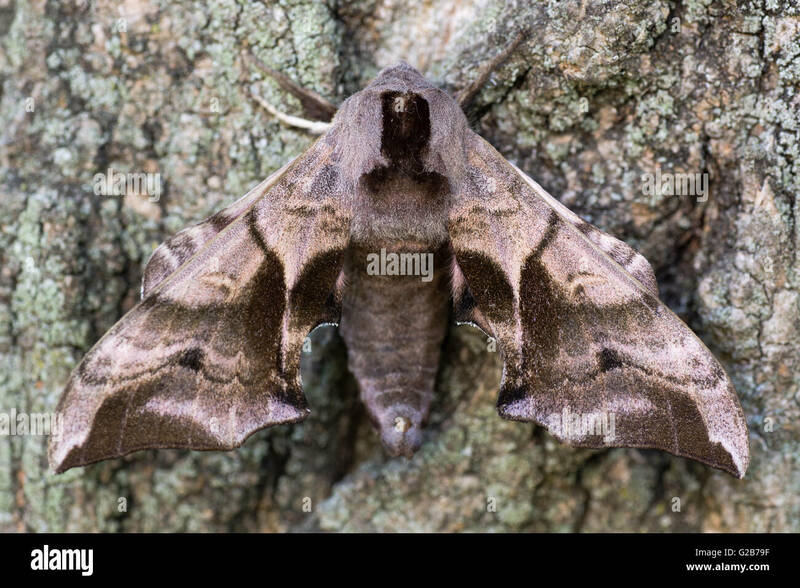 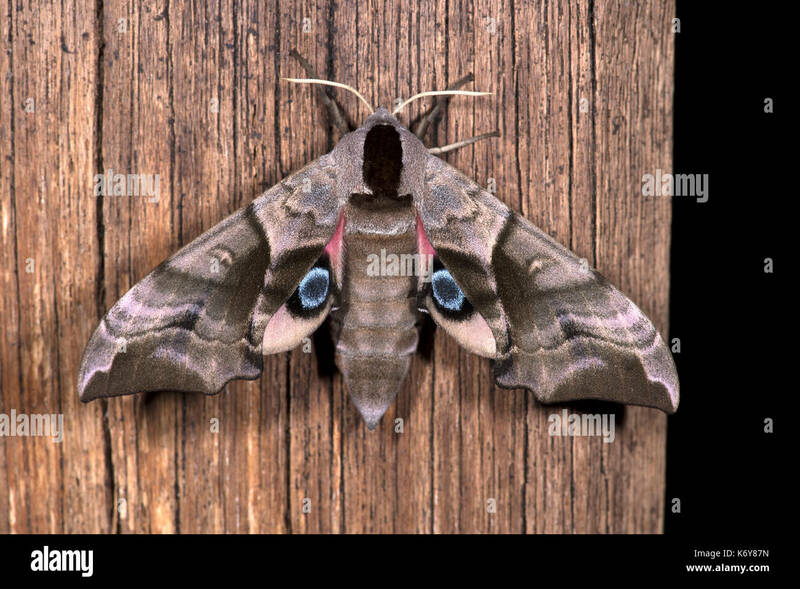 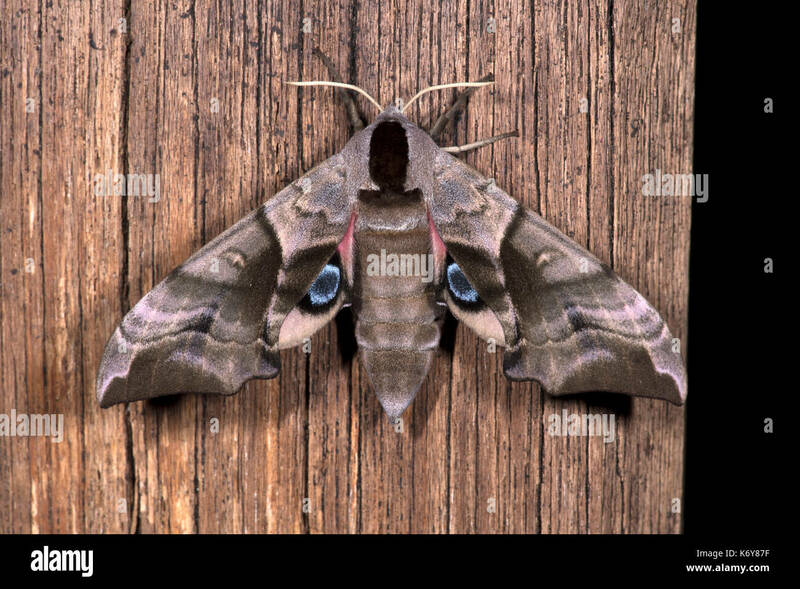 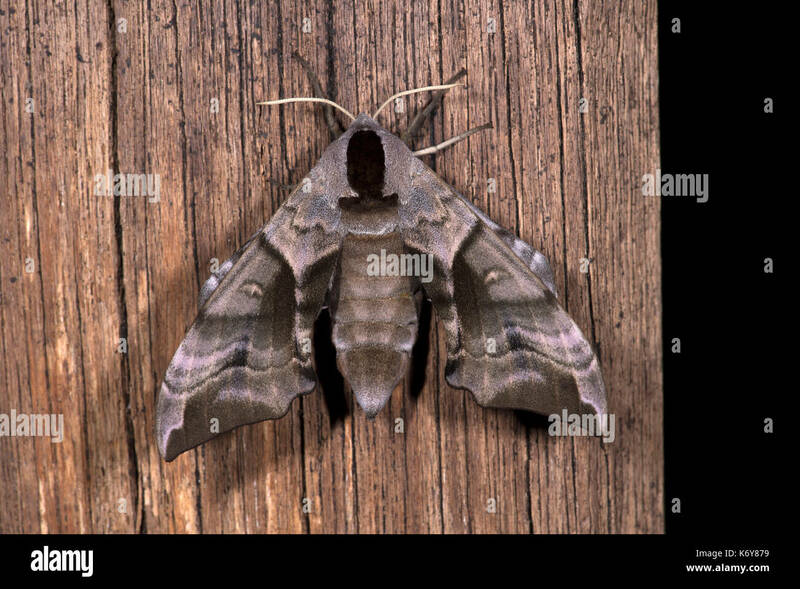 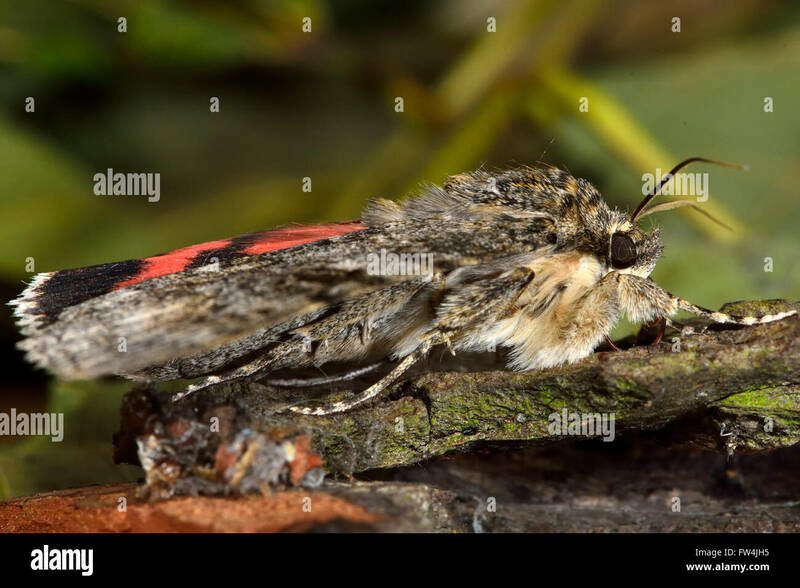 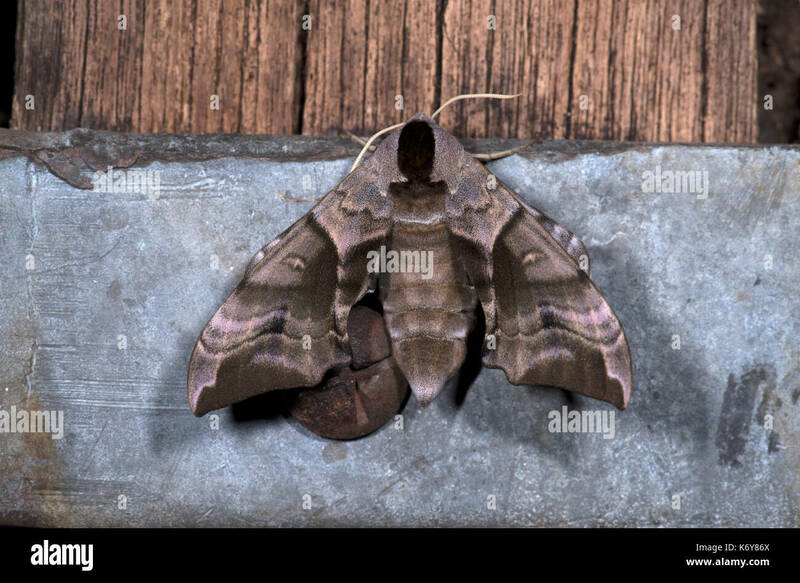 A beautiful Red Underwing (Catocala nupta) perching on a wall in the UK. 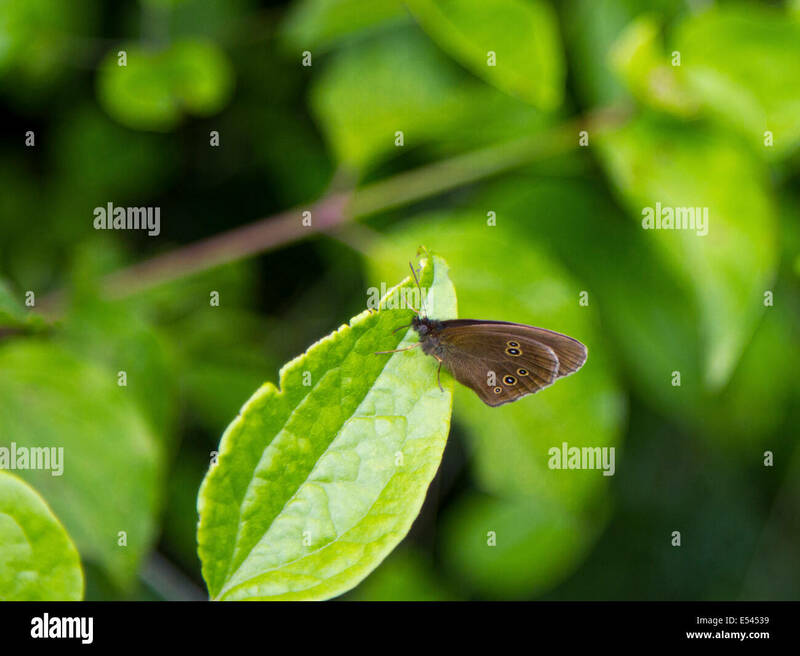 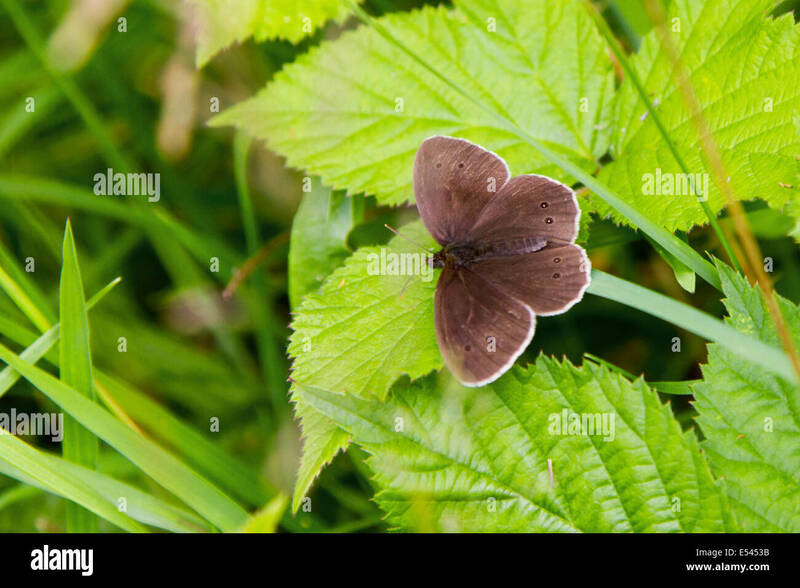 A ringlet butterfly showing the underside of its wings on a leaf in a Surrey field. 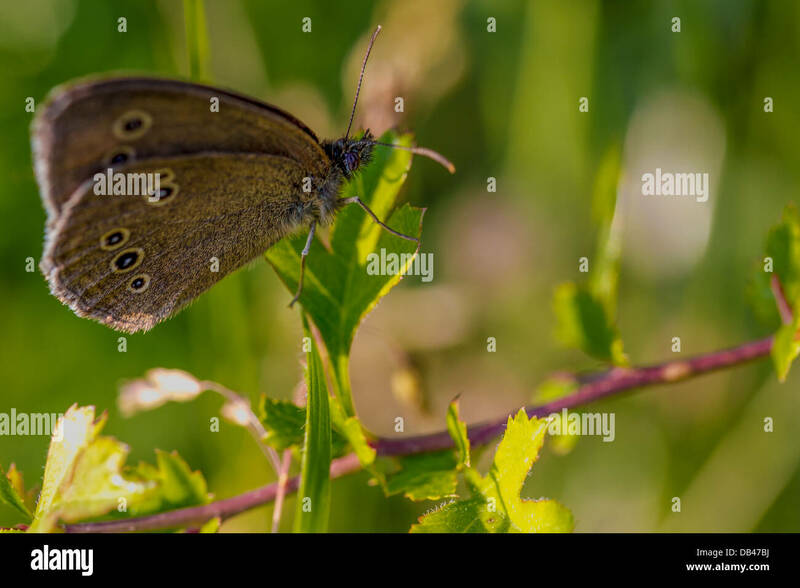 A ringlet butterfly basking in the sun on a leaf in a Surrey field. 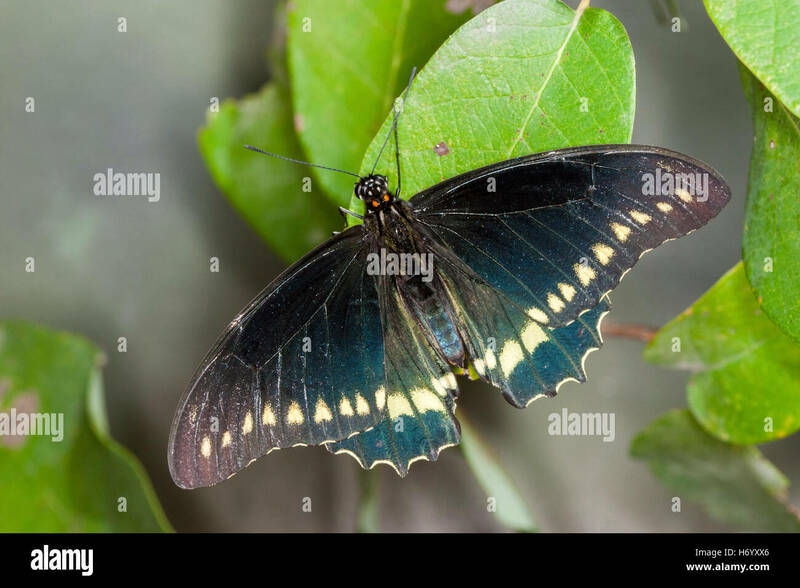 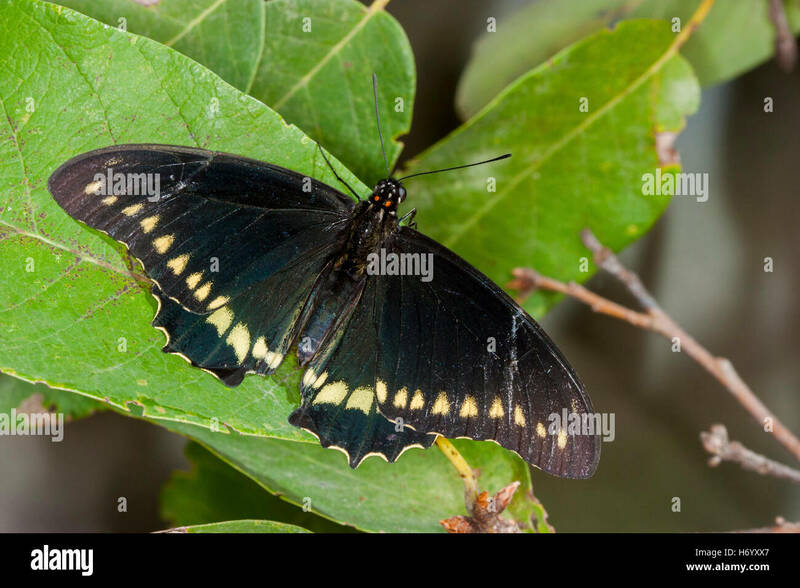 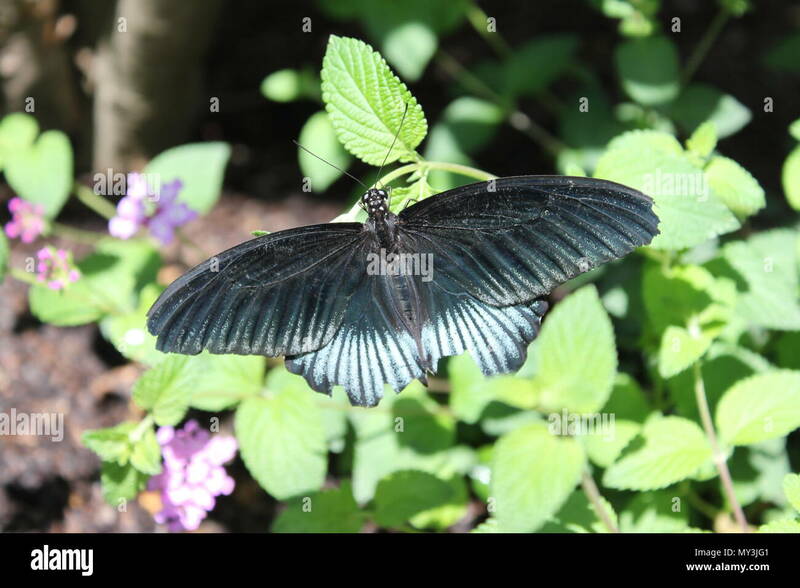 Beautiful blue and black Pipevine Swallowtail (Battus philenor), a lepidoptera native to North America; larvae feed on plants of genus Aristolochia.